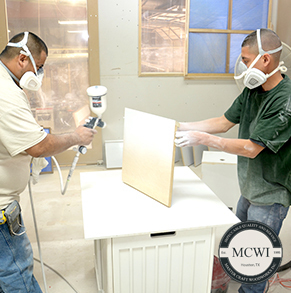 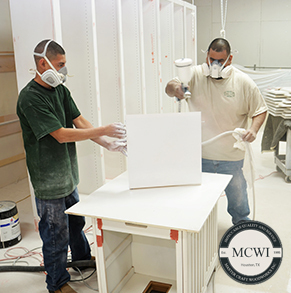 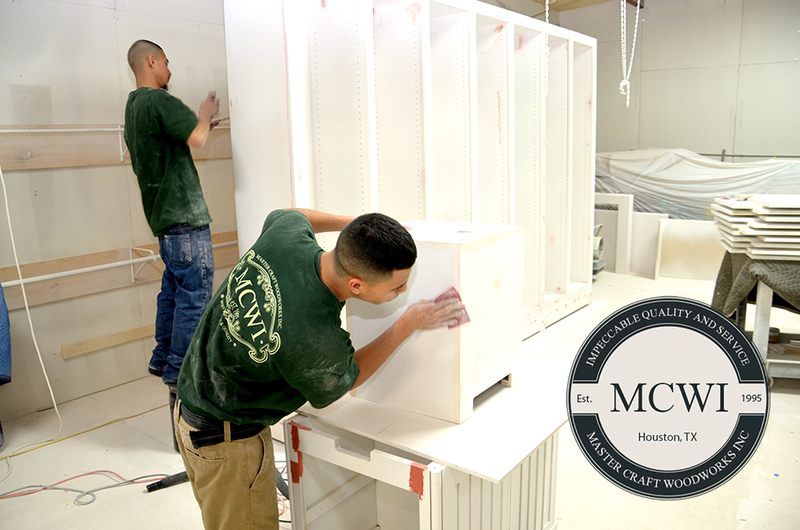 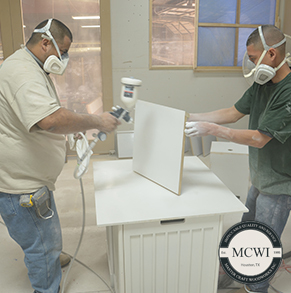 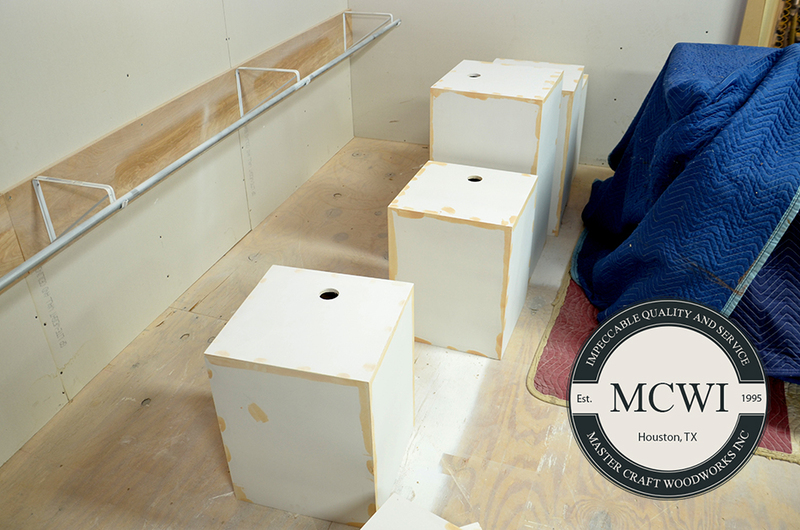 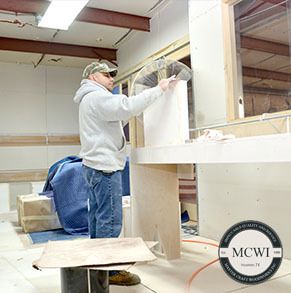 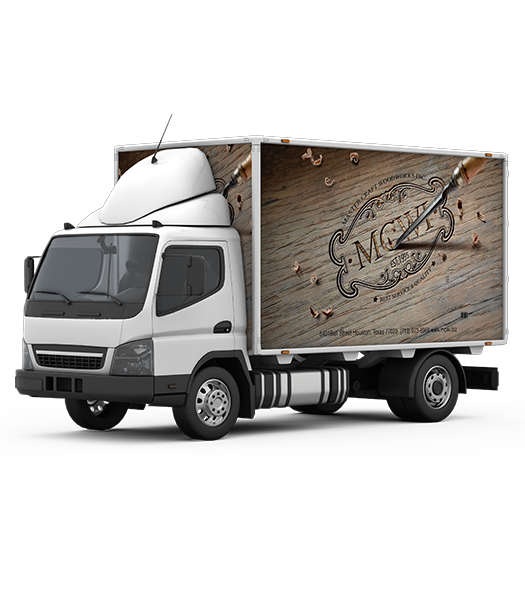 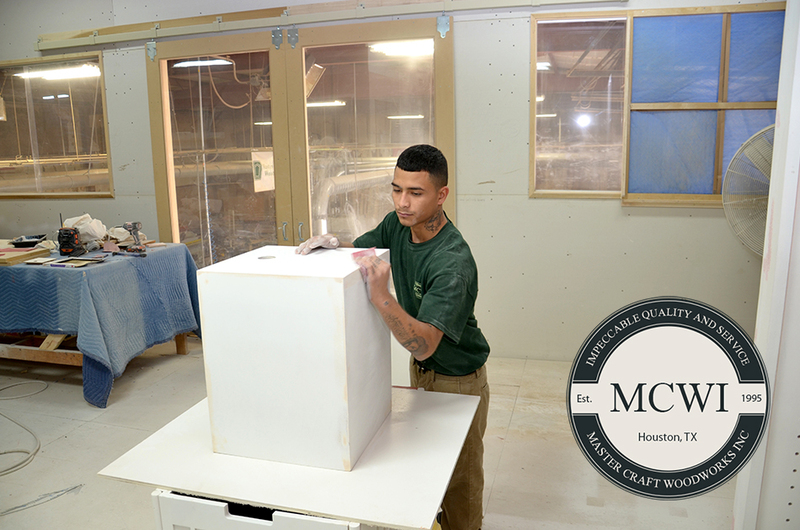 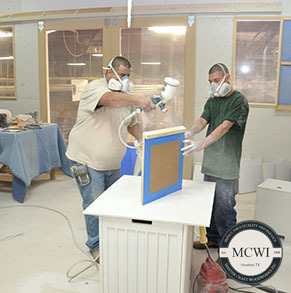 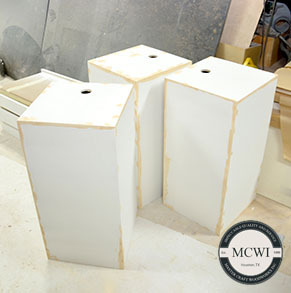 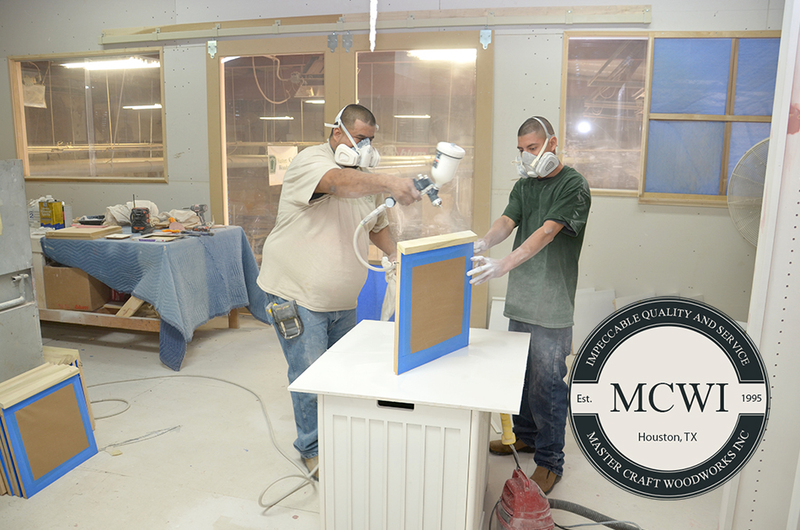 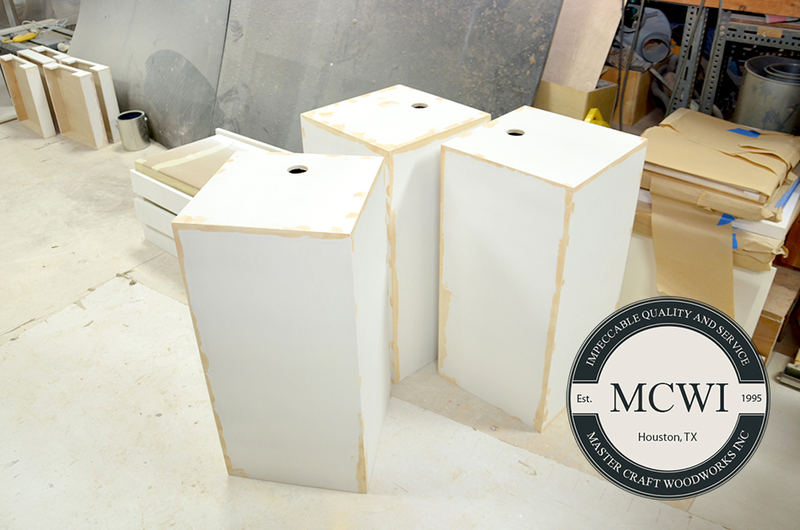 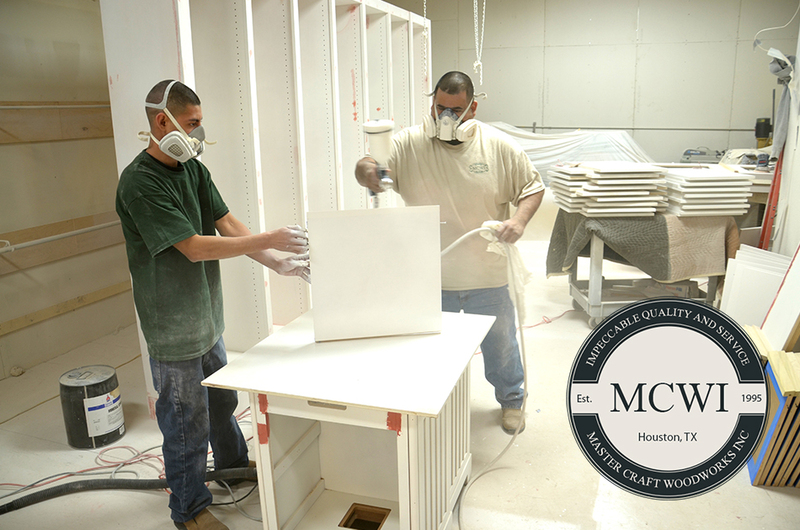 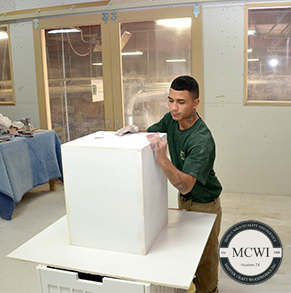 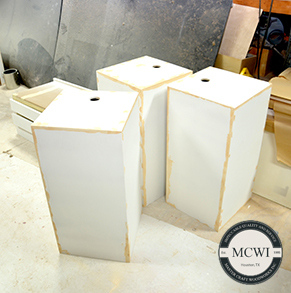 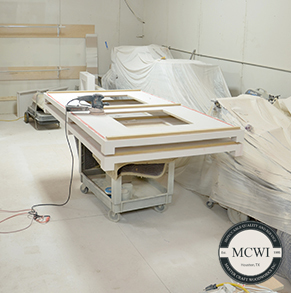 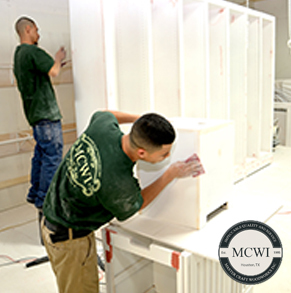 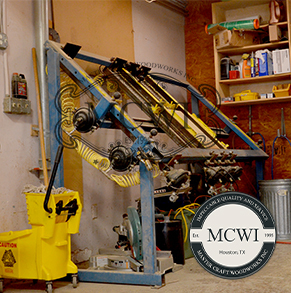 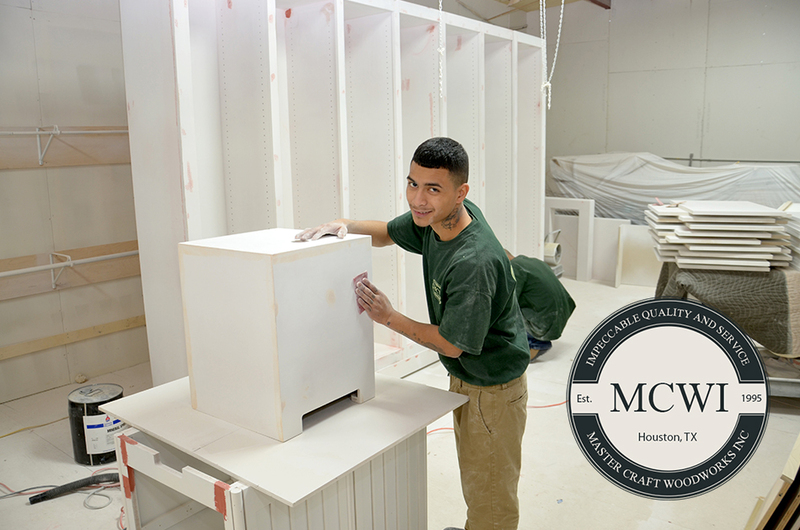 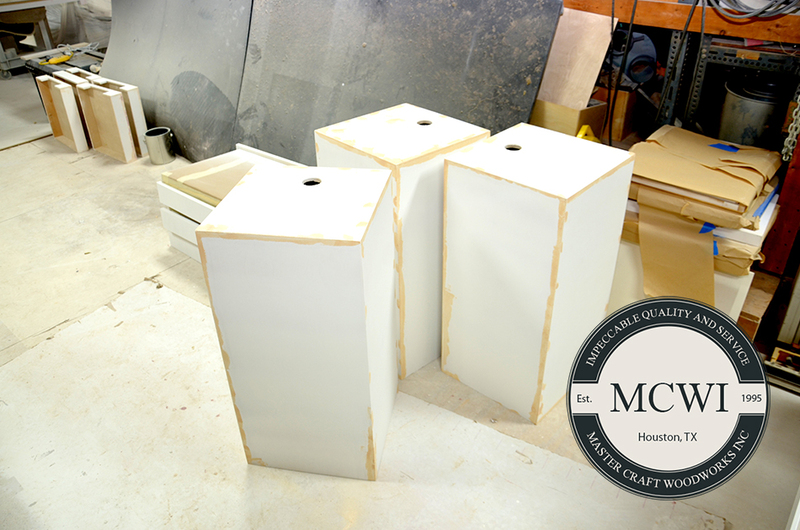 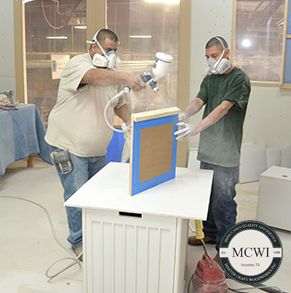 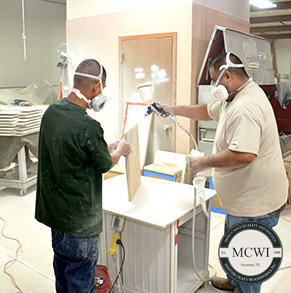 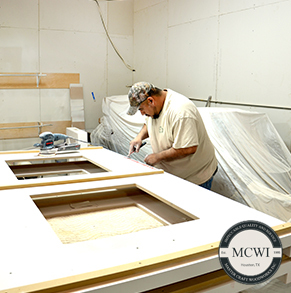 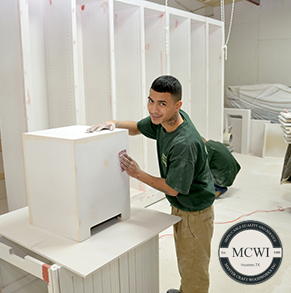 At MCWI we believe in good quality and service, that is why we take care 100% the finish work in a good wrapping service. 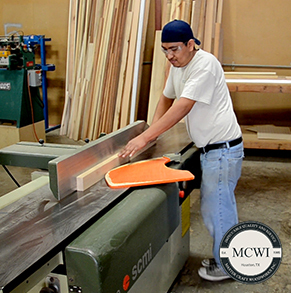 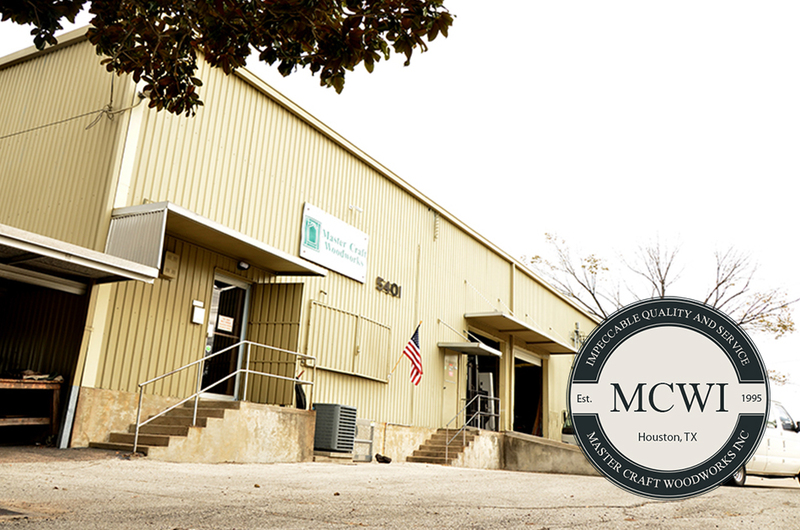 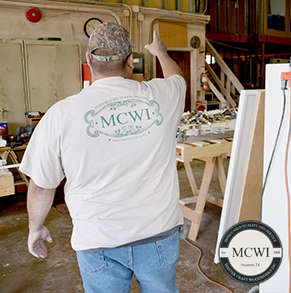 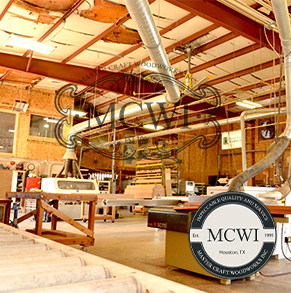 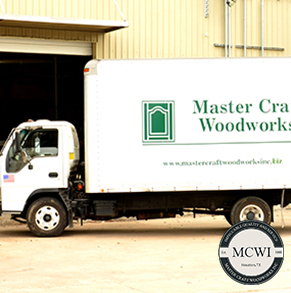 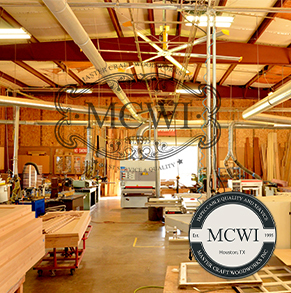 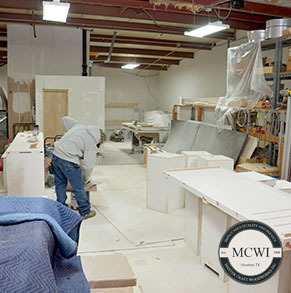 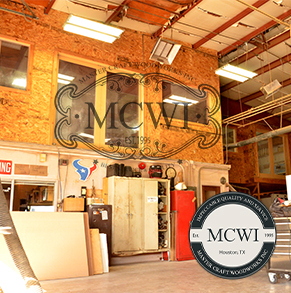 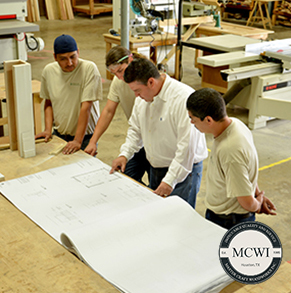 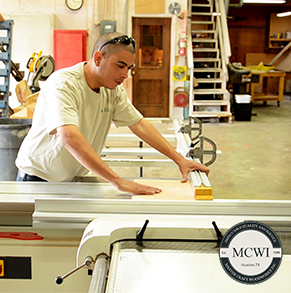 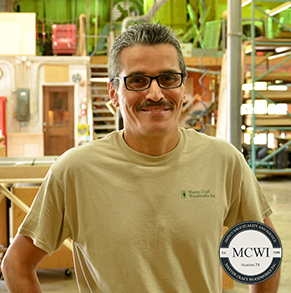 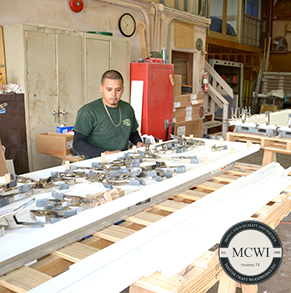 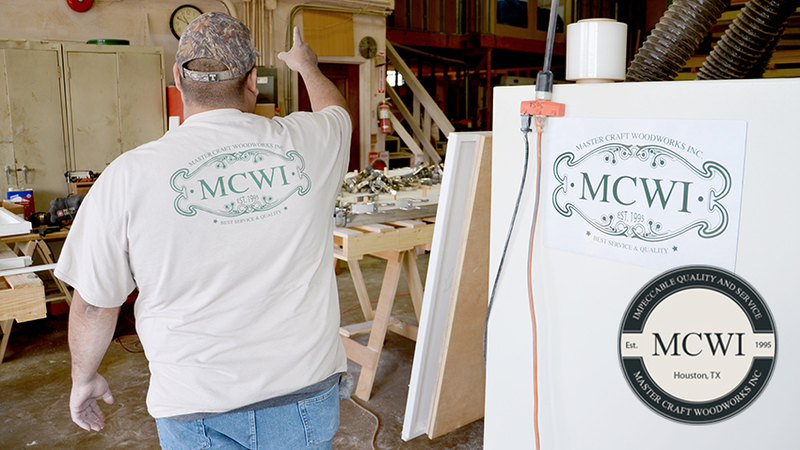 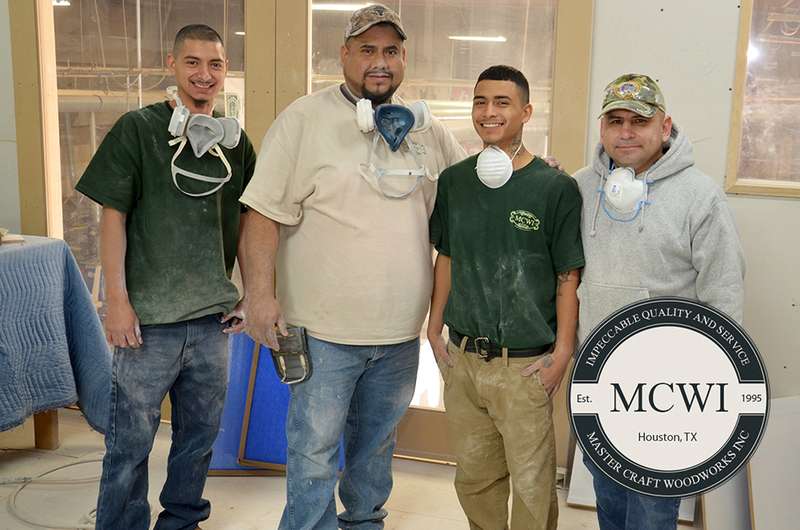 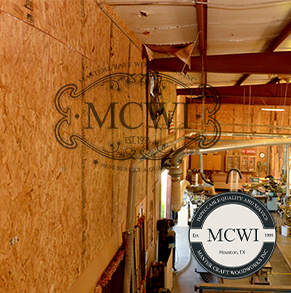 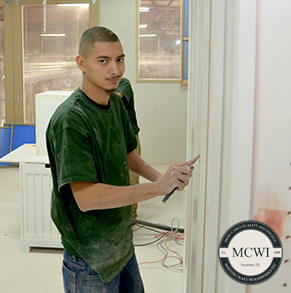 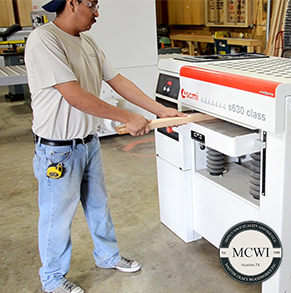 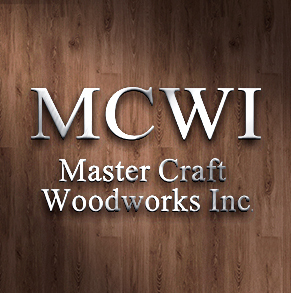 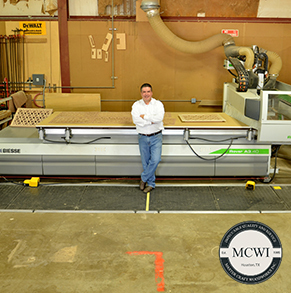 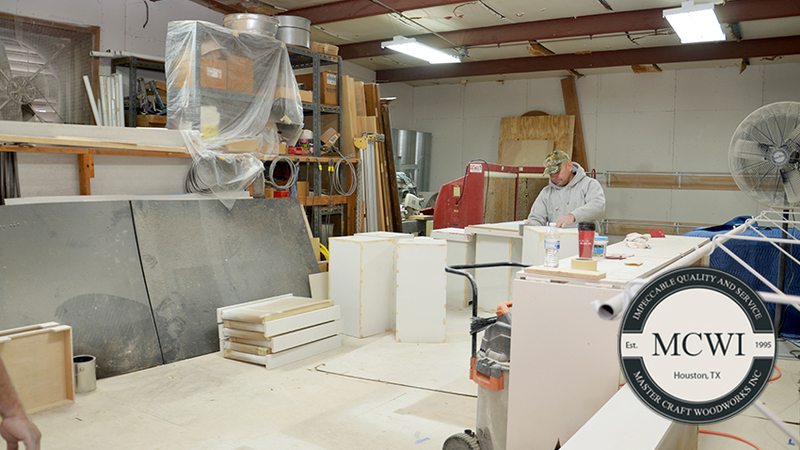 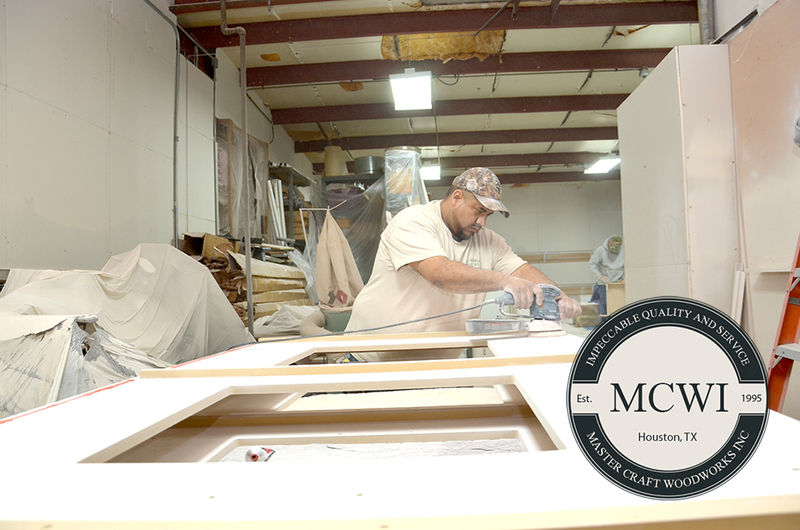 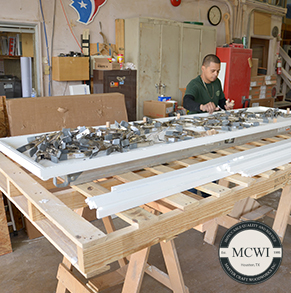 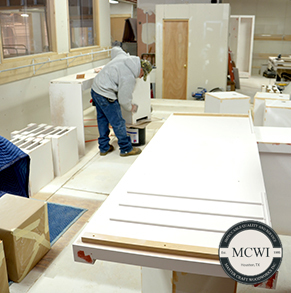 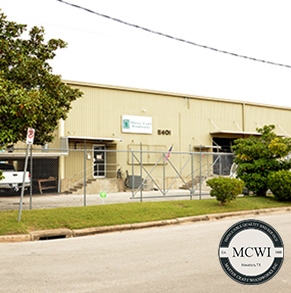 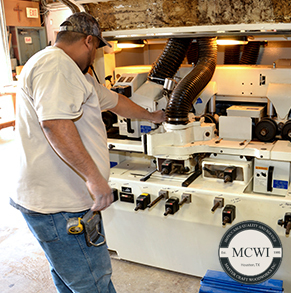 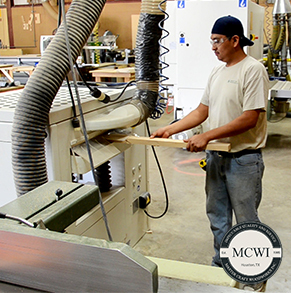 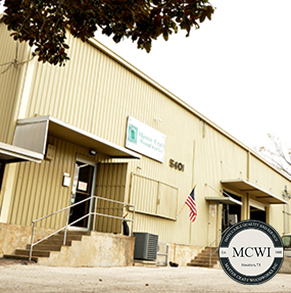 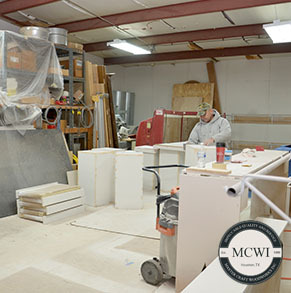 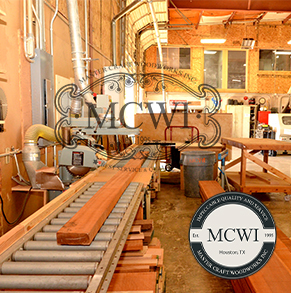 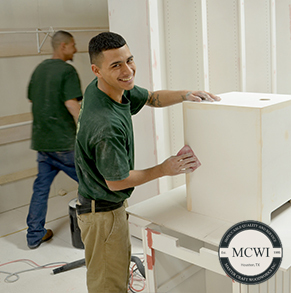 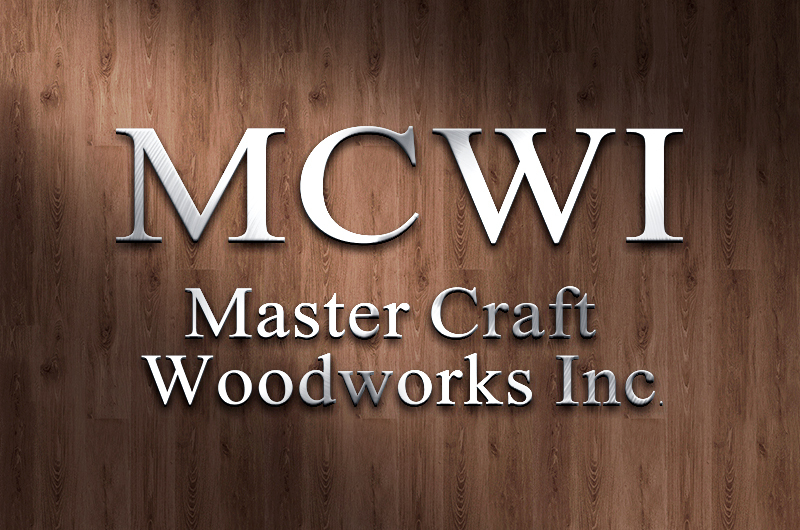 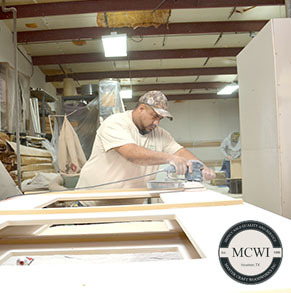 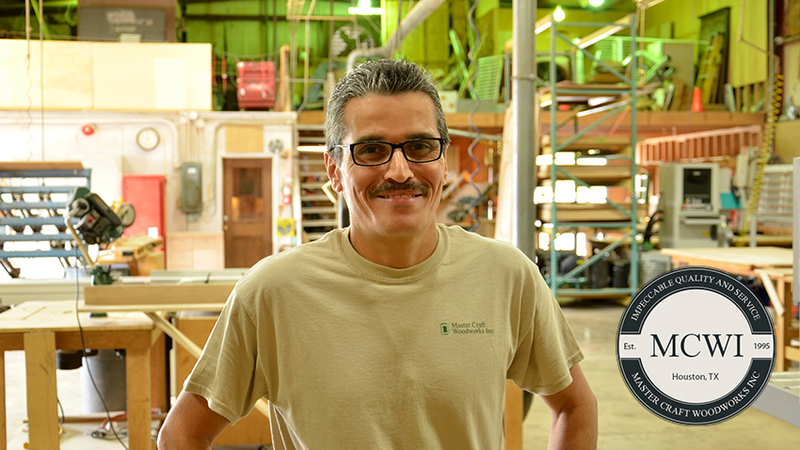 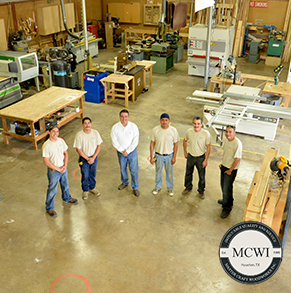 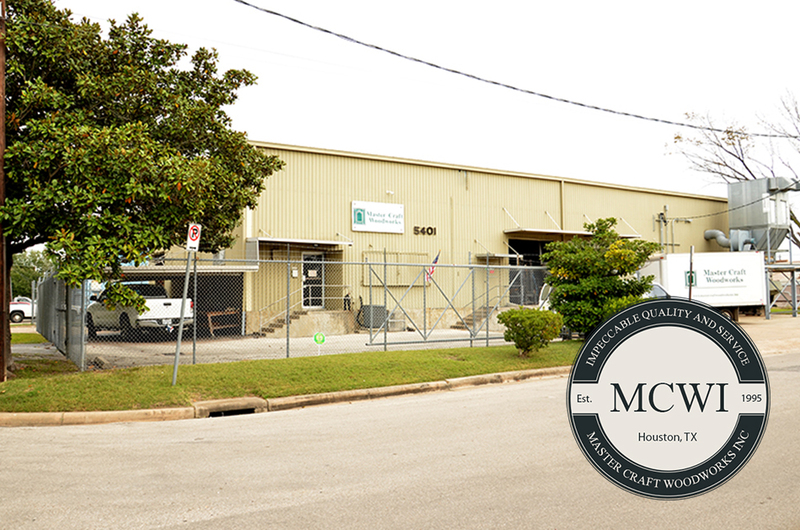 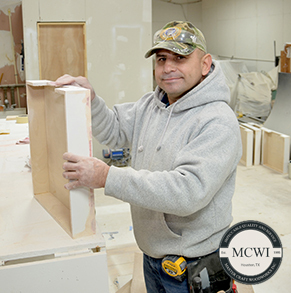 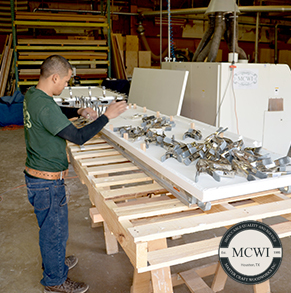 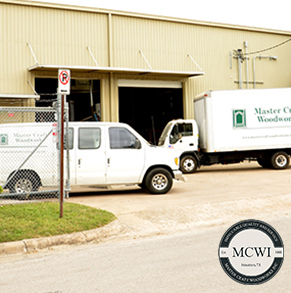 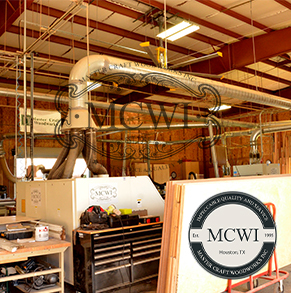 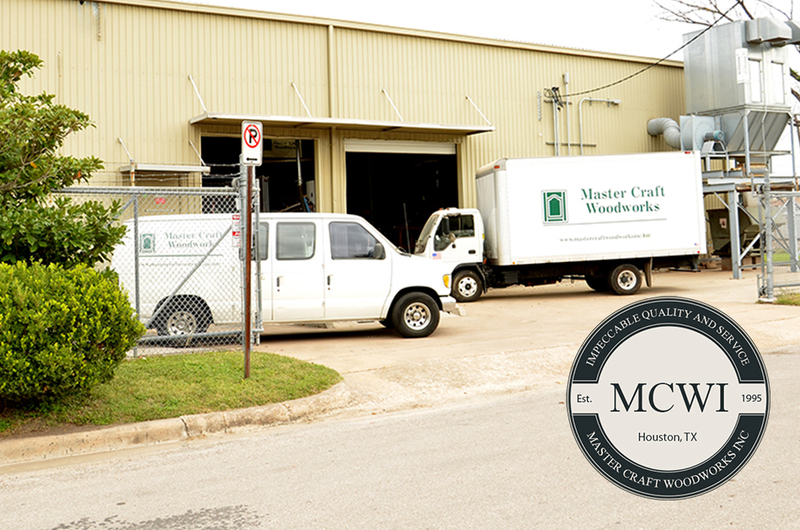 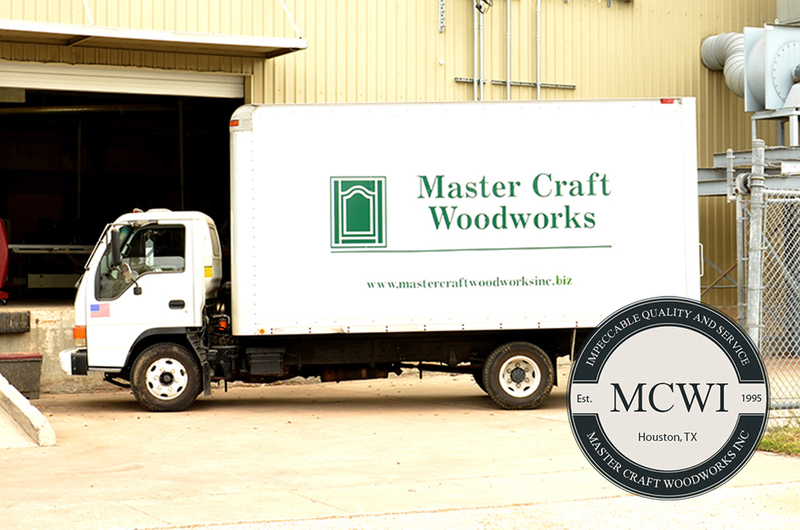 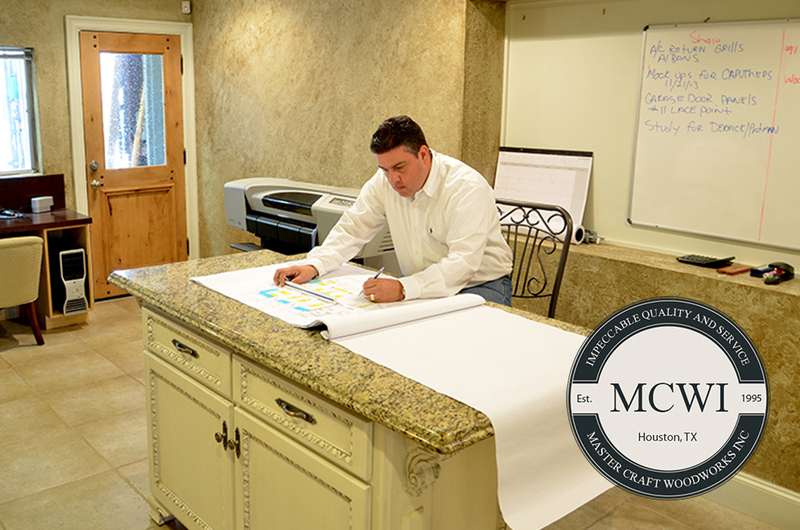 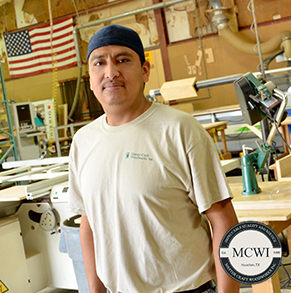 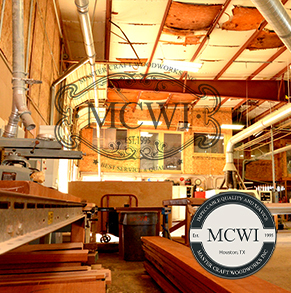 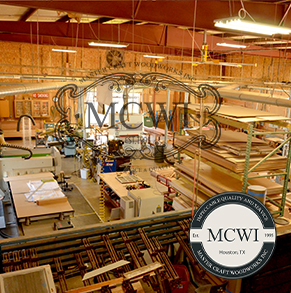 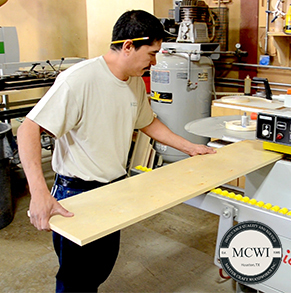 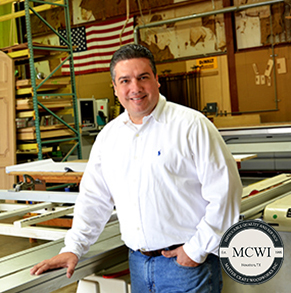 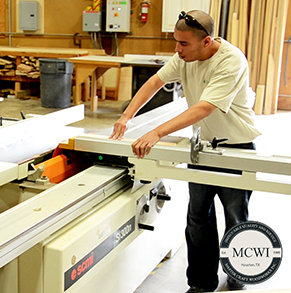 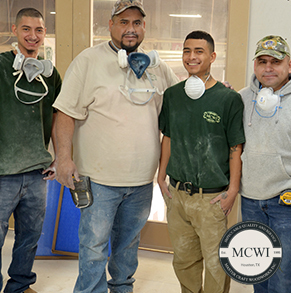 MCWI it is proud to have an excellent team that take care the loading goods for a final delivery to our clients. 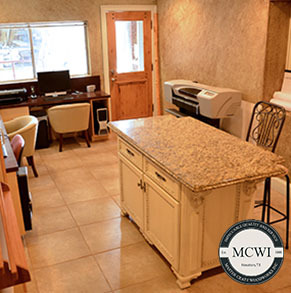 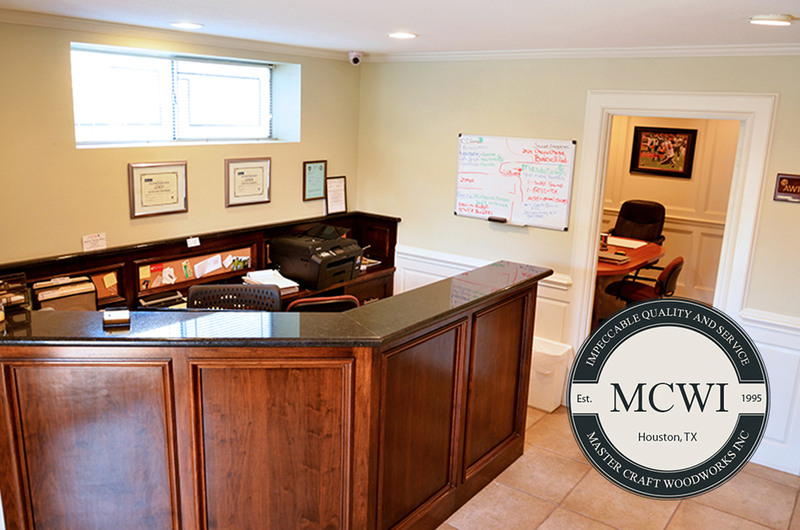 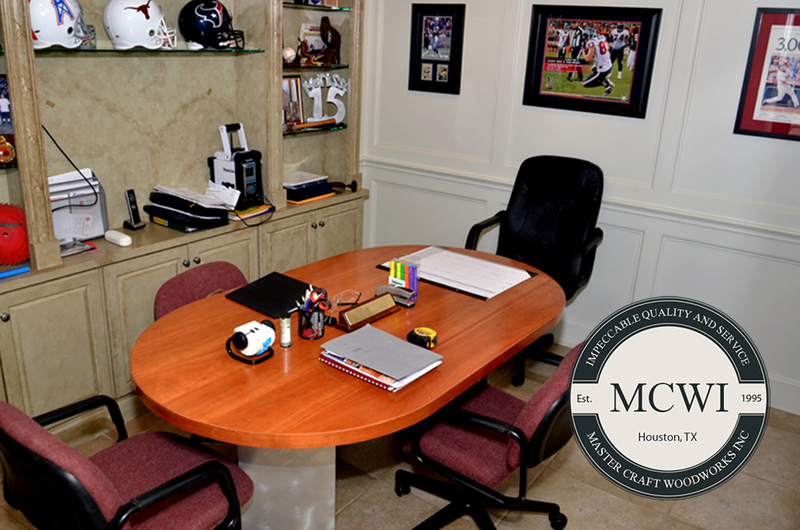 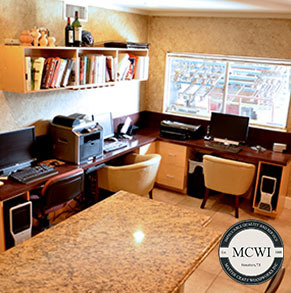 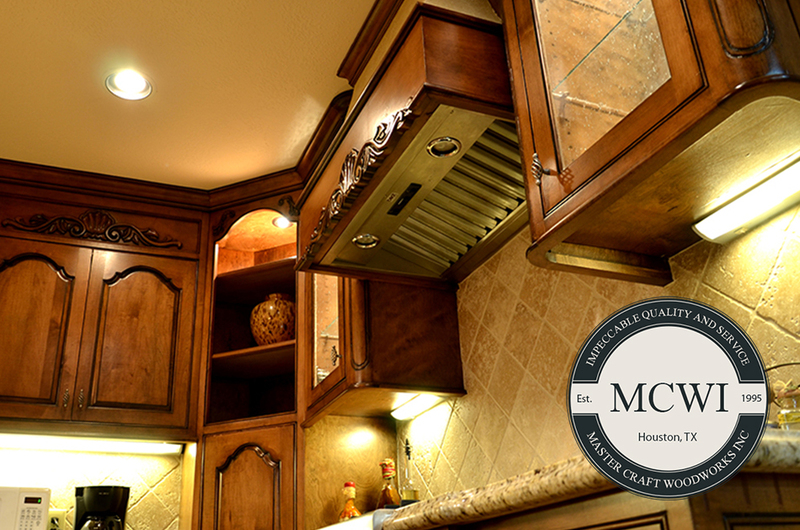 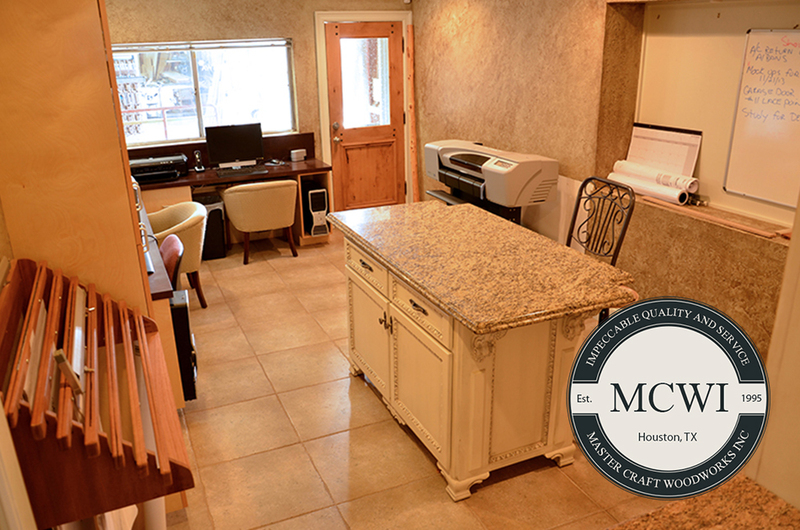 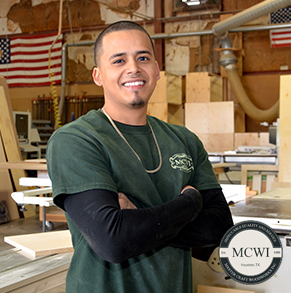 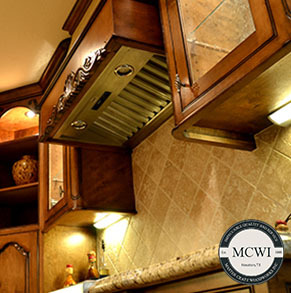 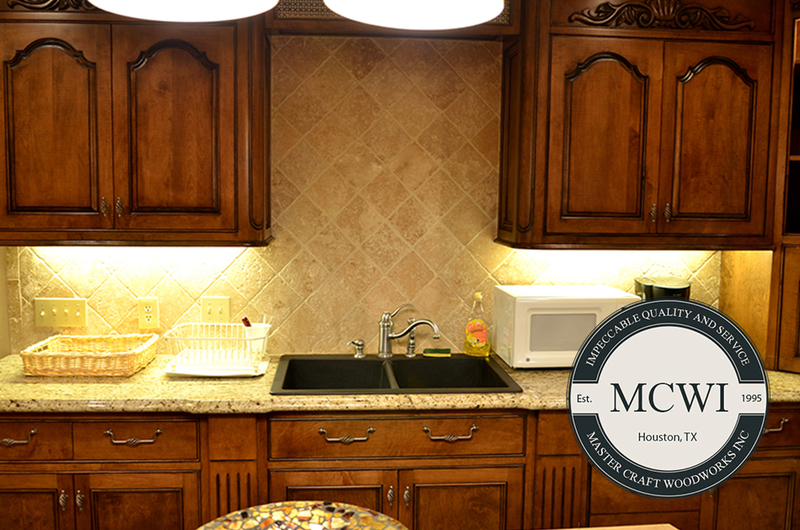 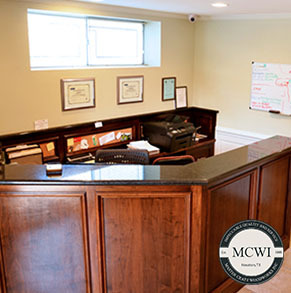 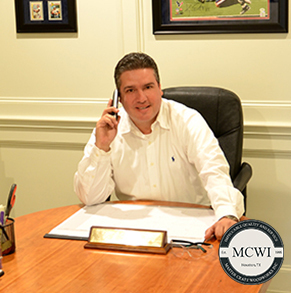 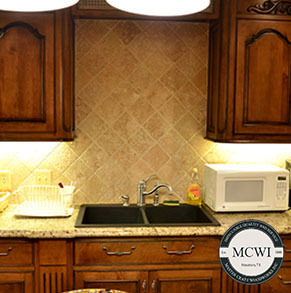 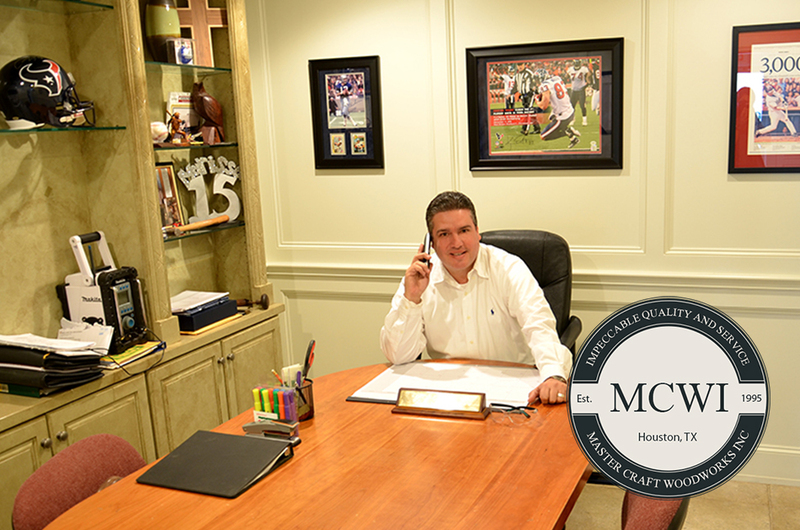 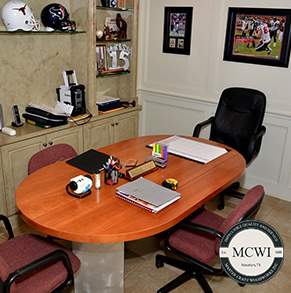 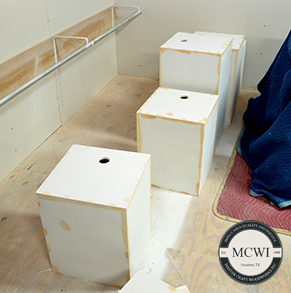 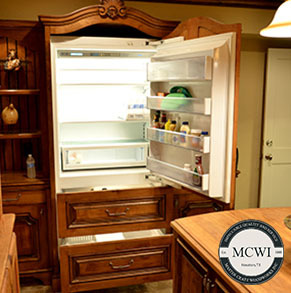 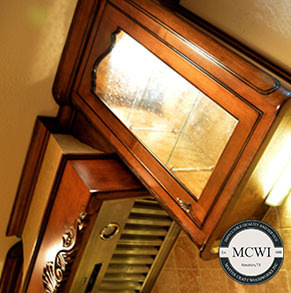 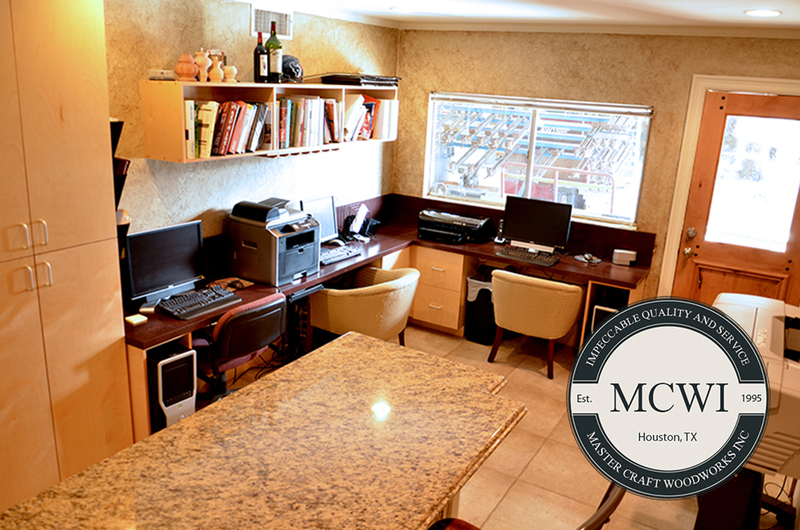 We provide at MCWI professional transportation to all of our clients for a 100% customer satisfaction. 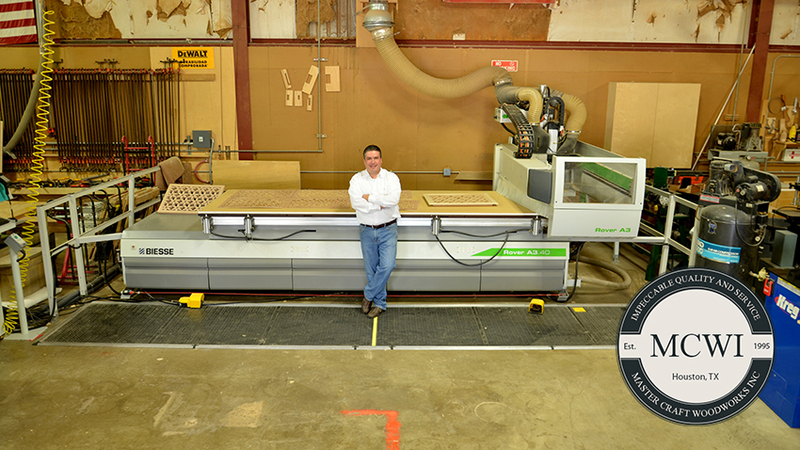 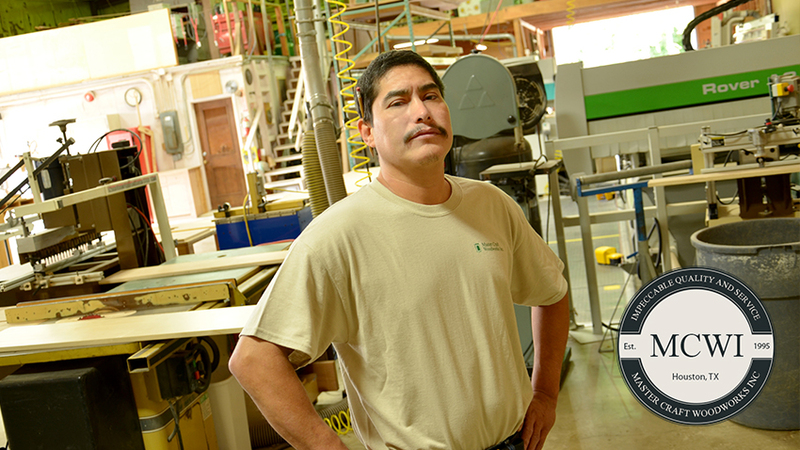 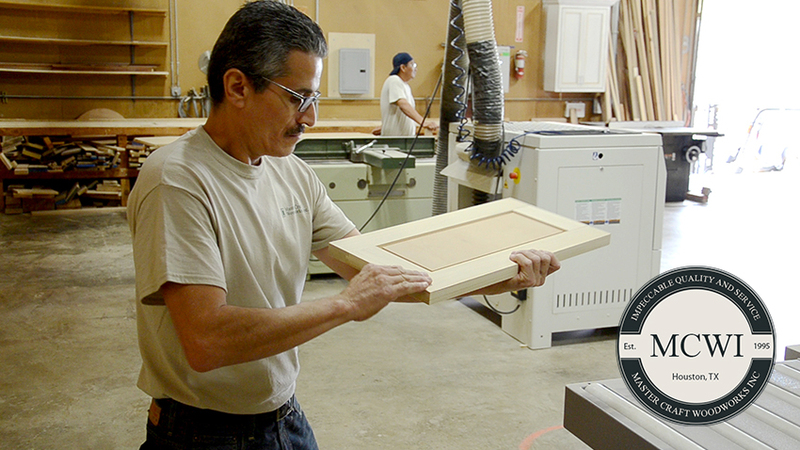 Our lifetime guarantee is due in part because we take control—and responsibility—for each stage of production. 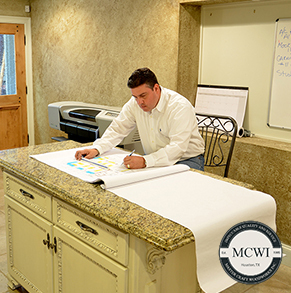 We approach each of our projects' unique parameters as an opportunity to explore alternative approaches to design, construction and project delivery. 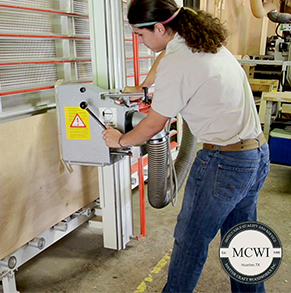 Environmental, economic and practical challenges demand a deep-organic understanding and constant rethinking of conventional solutions and methodologies. 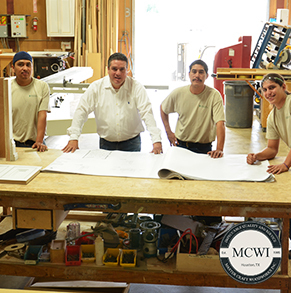 Inspired by the building process, our work is derived from investigating and researching the qualities of structure, utilizing authentic-natural sustainable building materials with scrupulous attention to the execution of exquisite architectural details. 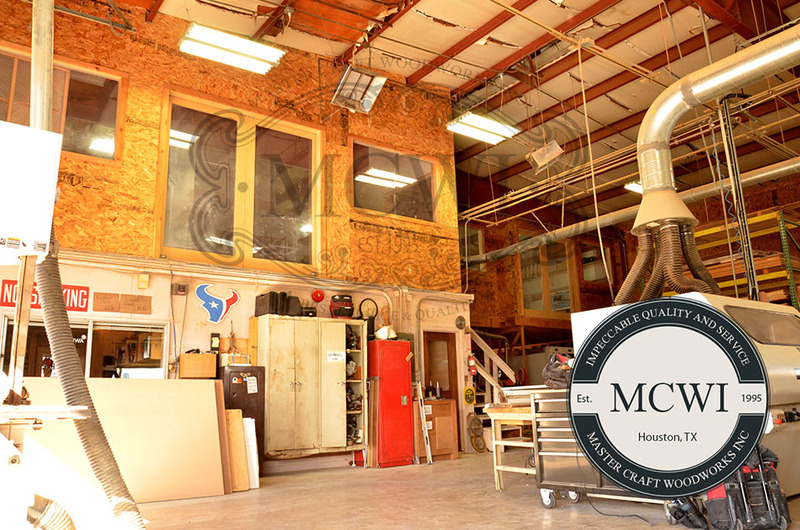 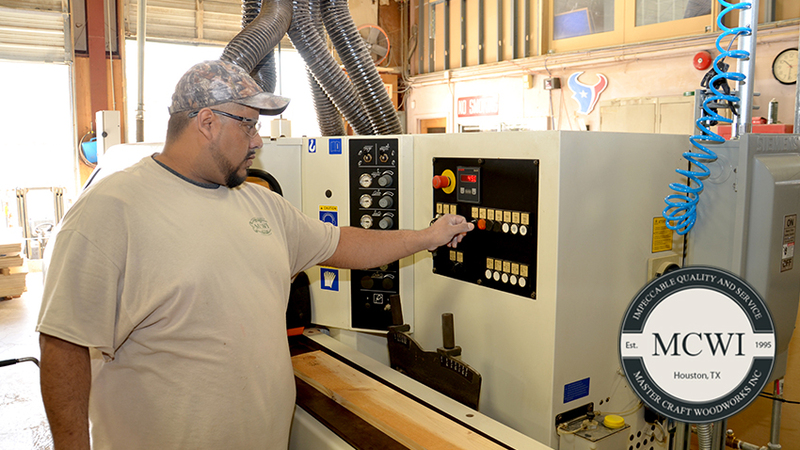 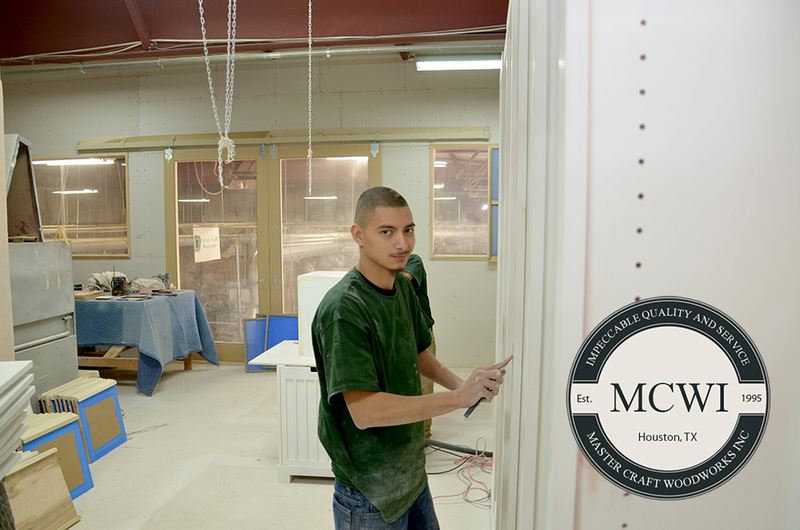 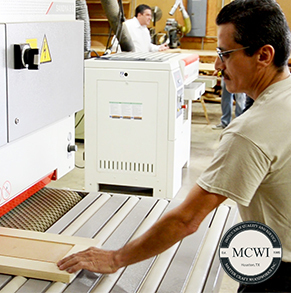 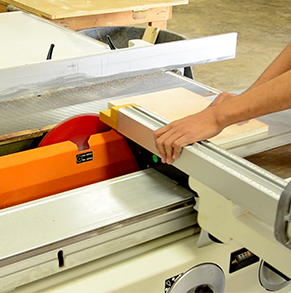 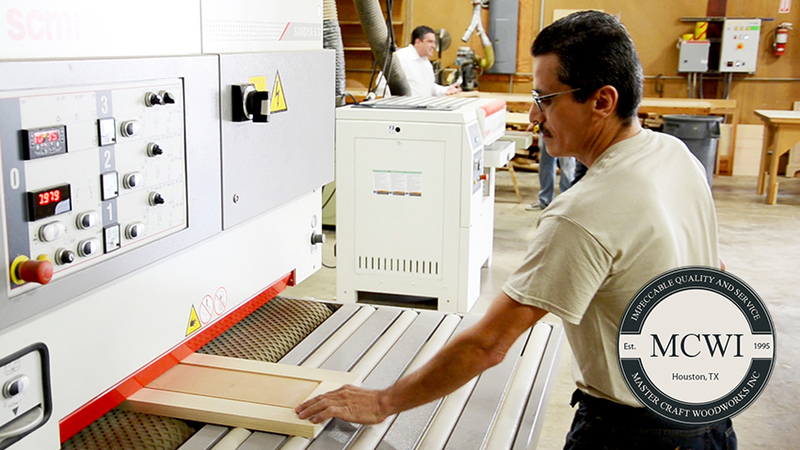 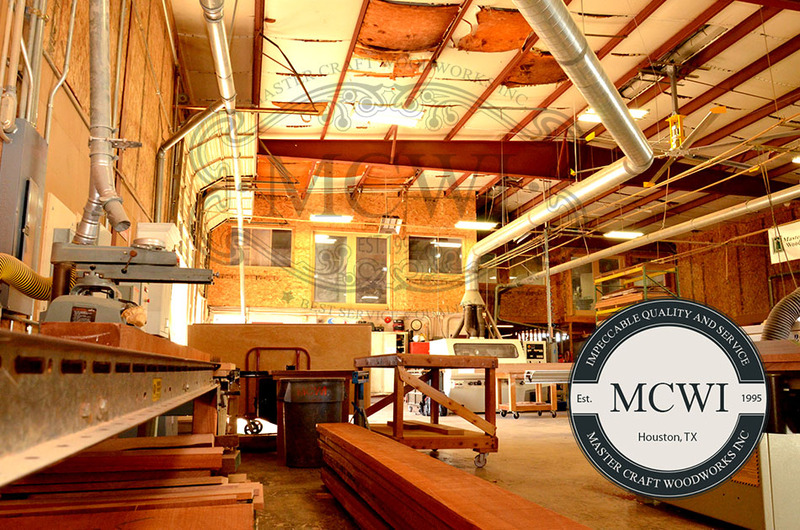 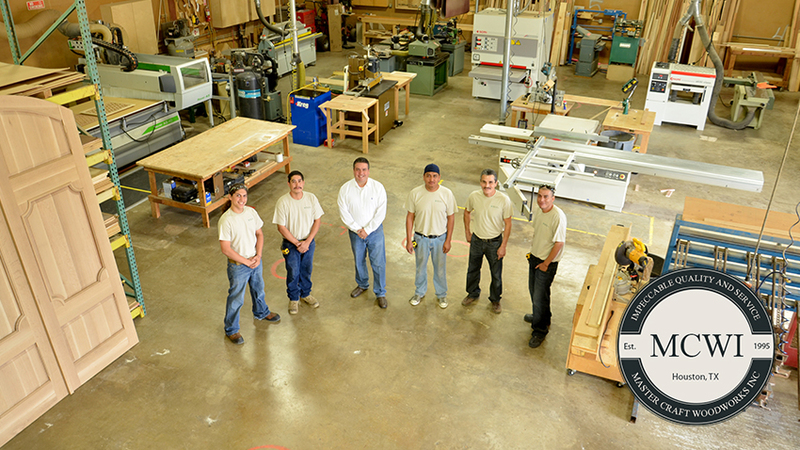 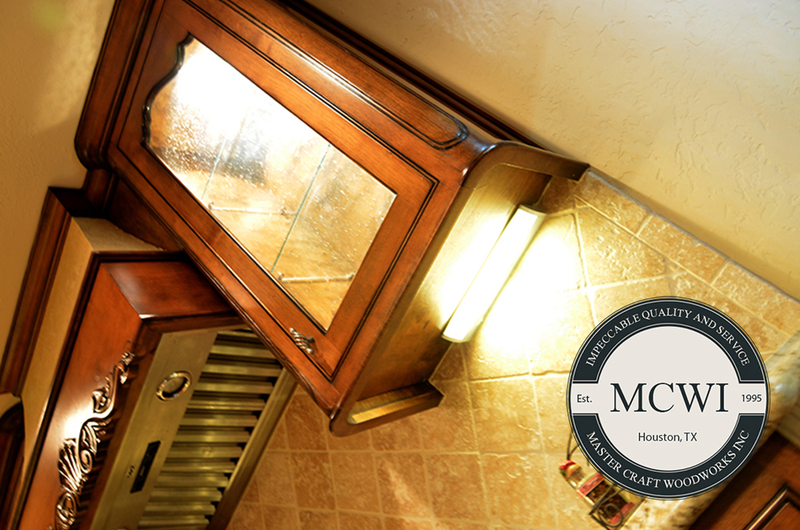 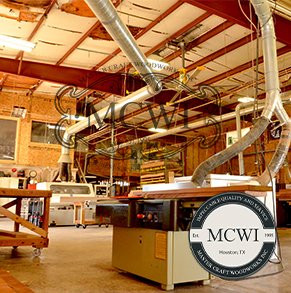 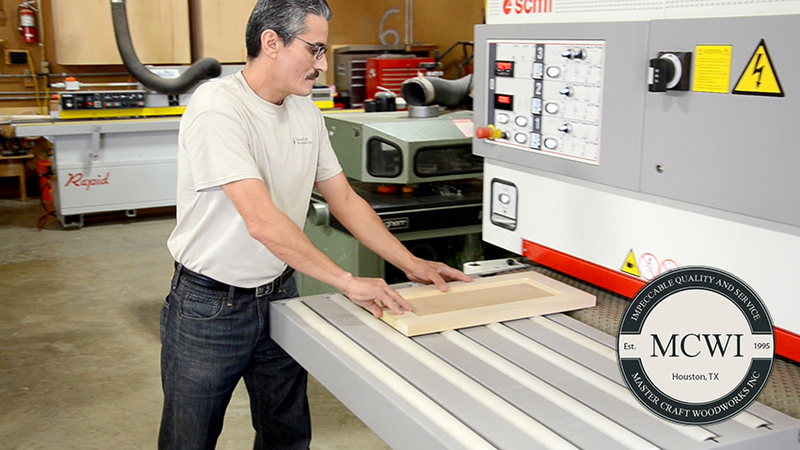 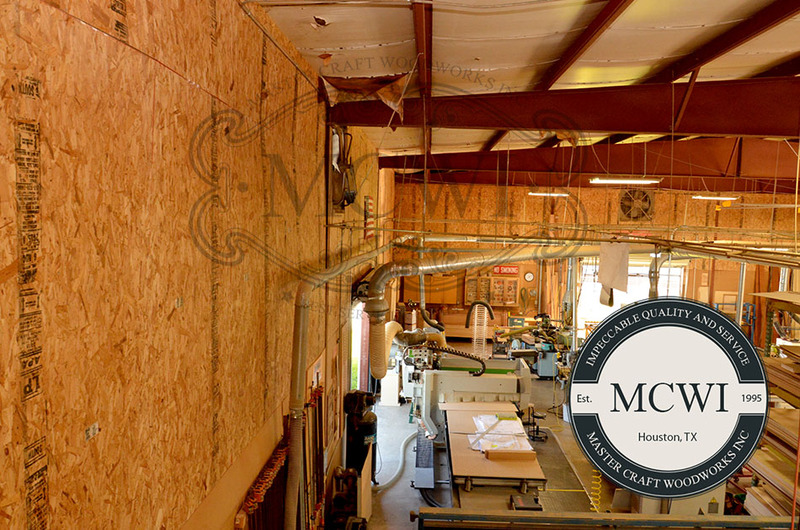 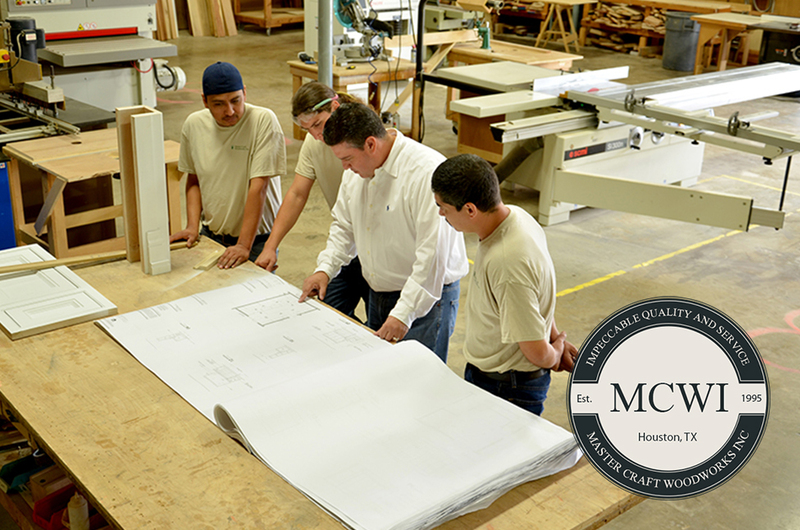 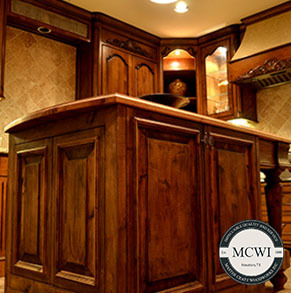 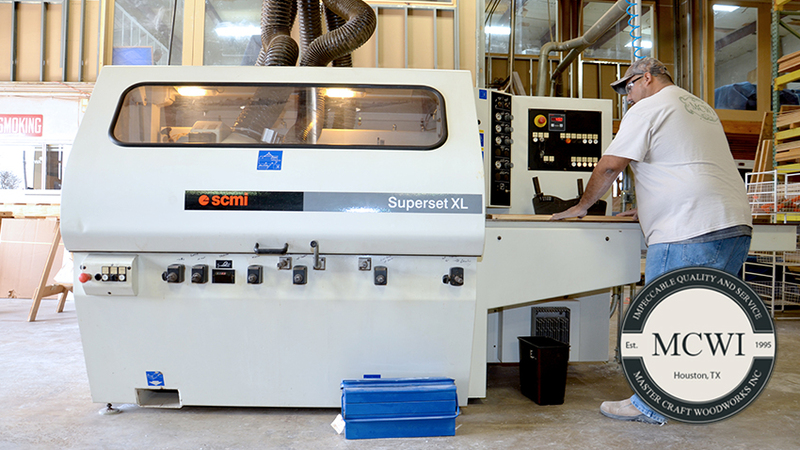 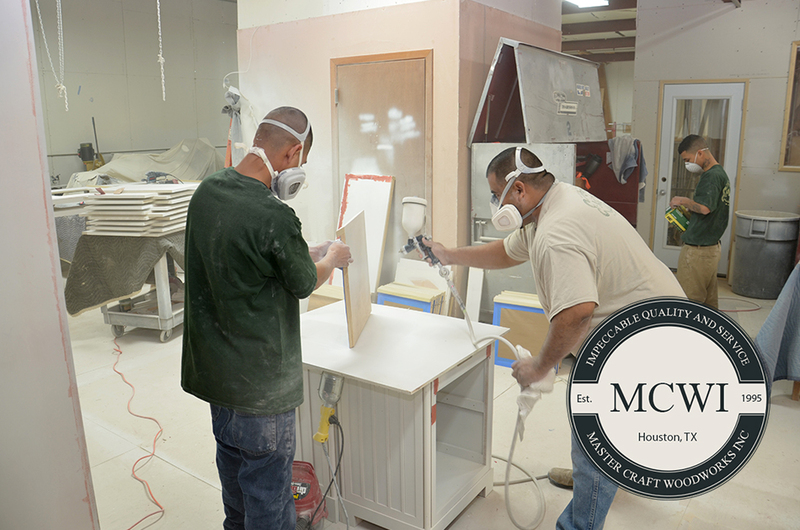 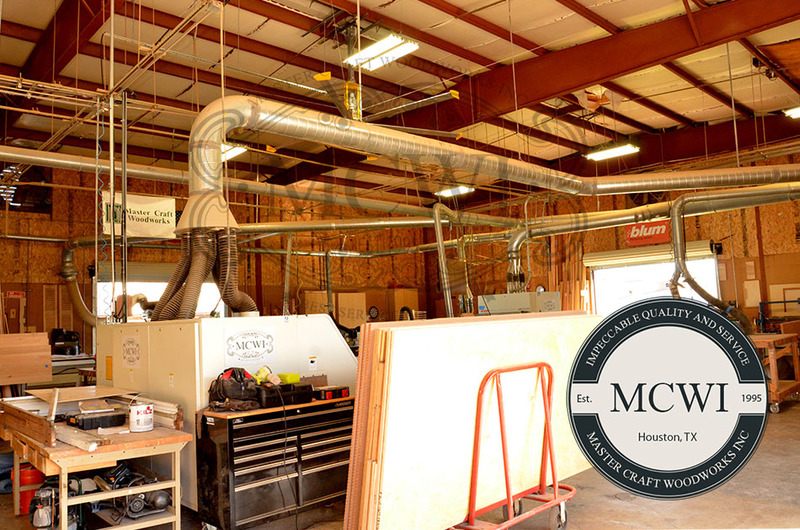 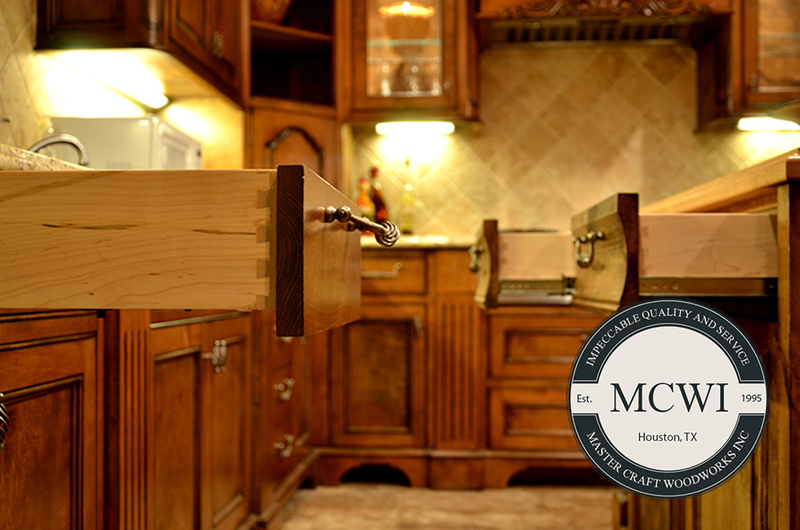 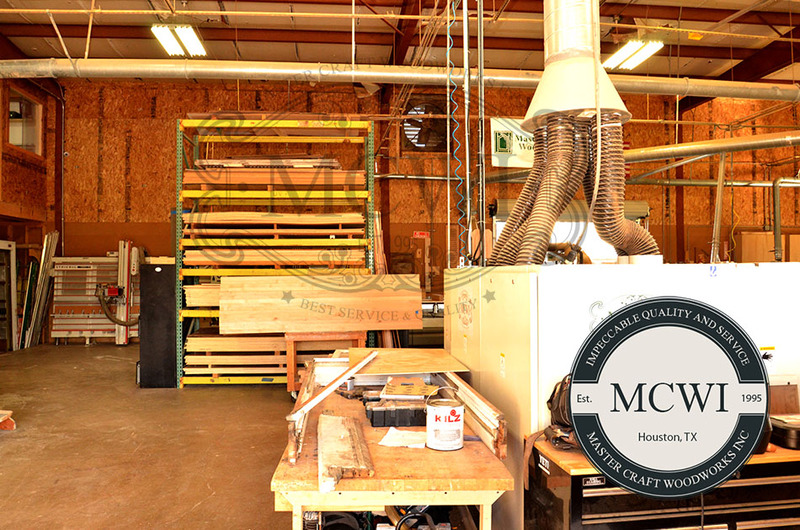 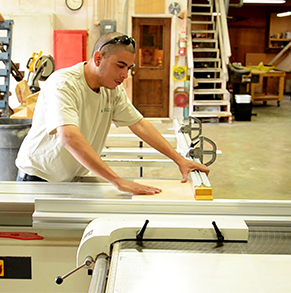 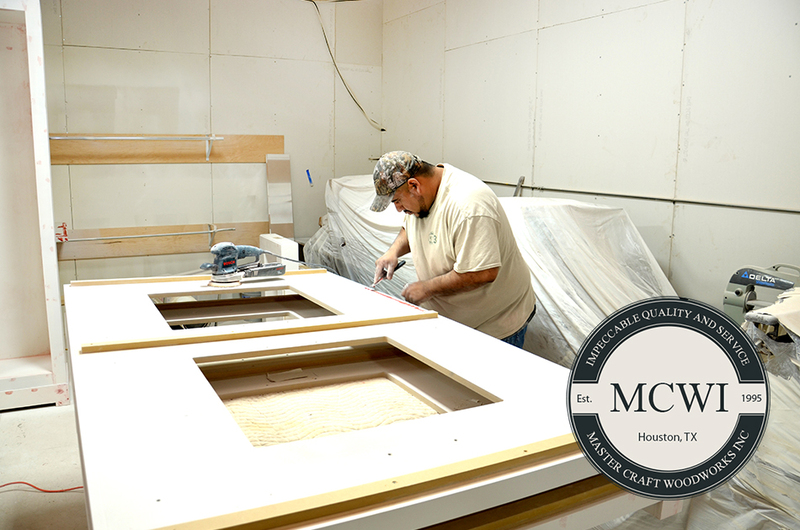 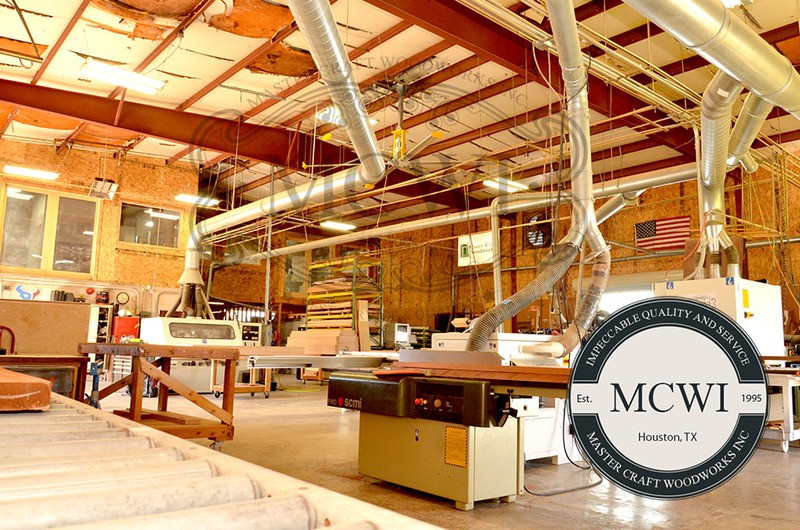 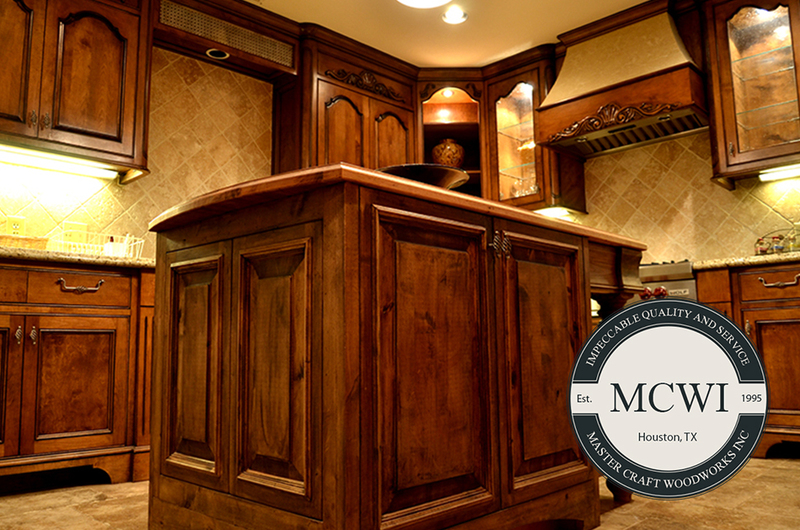 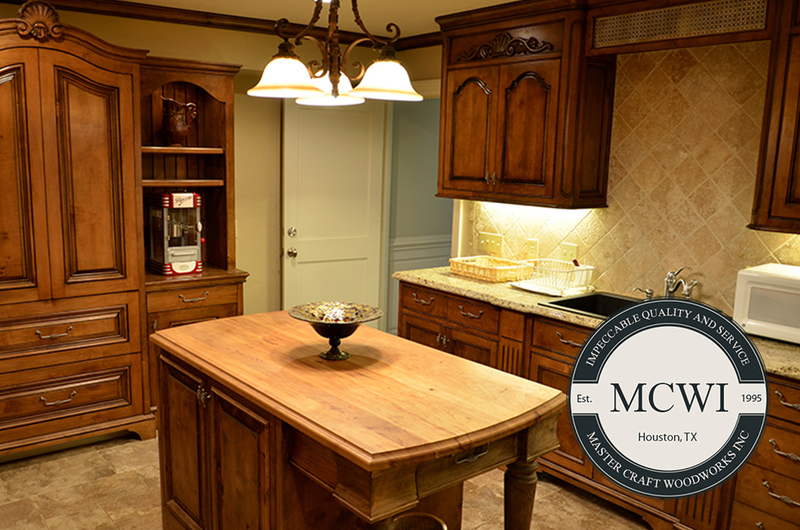 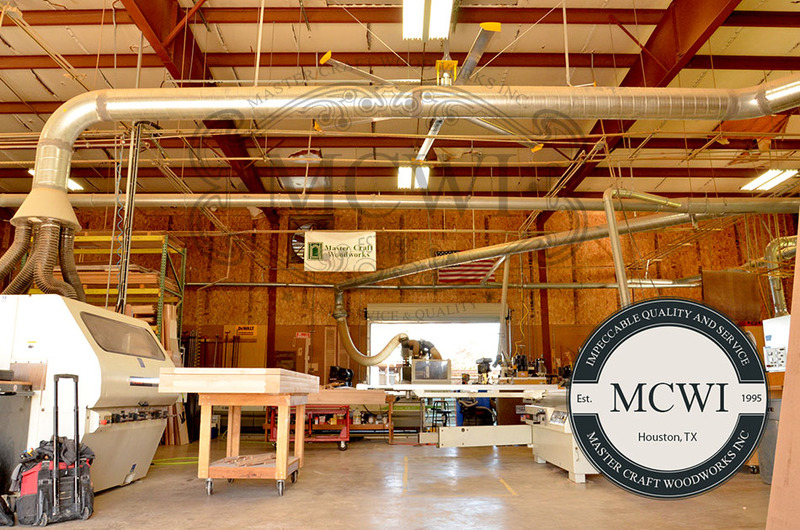 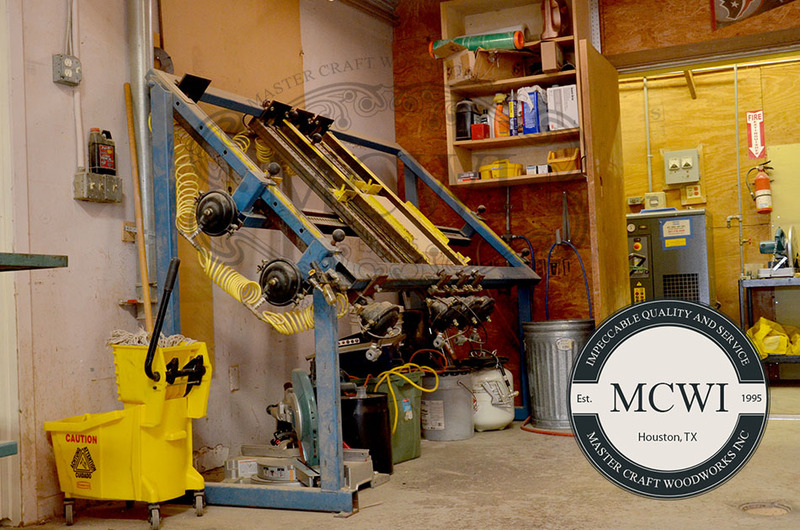 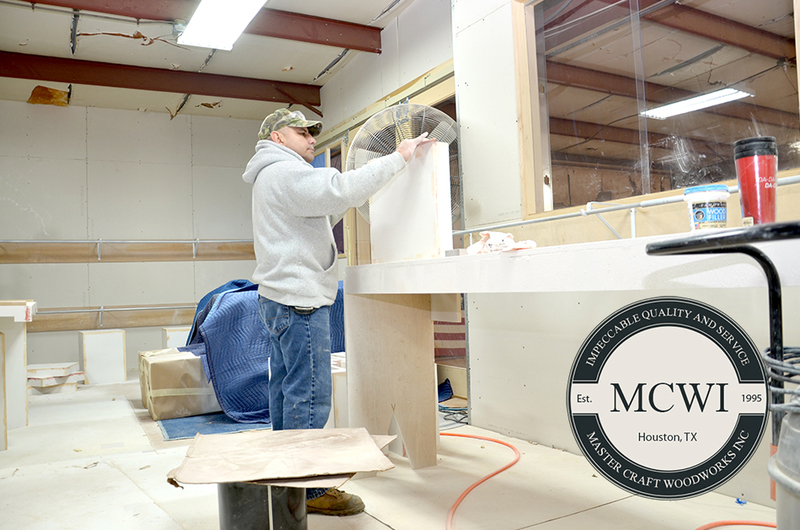 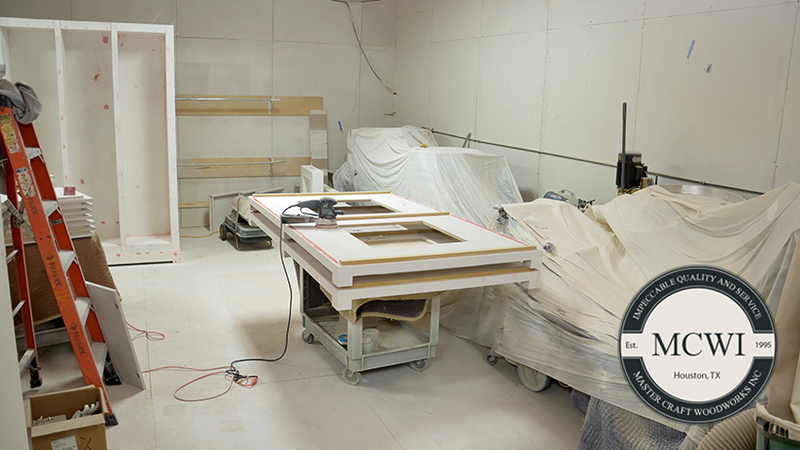 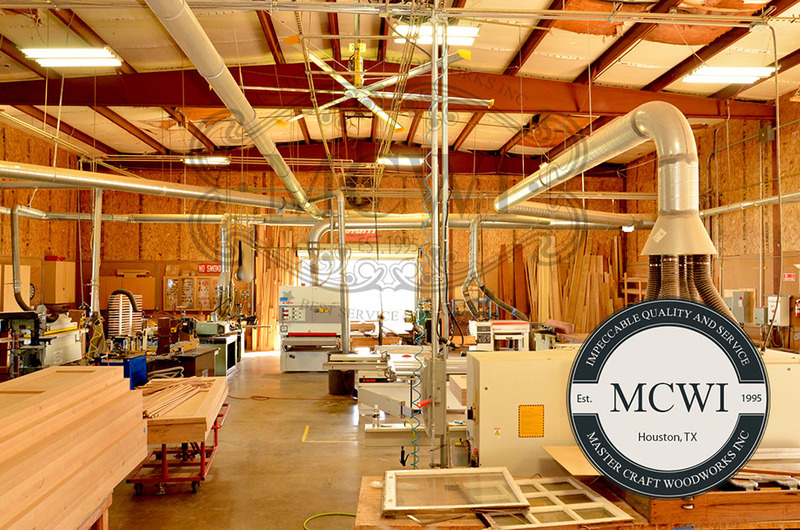 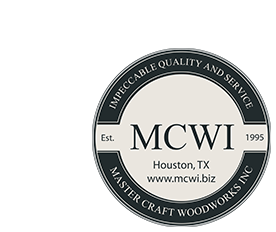 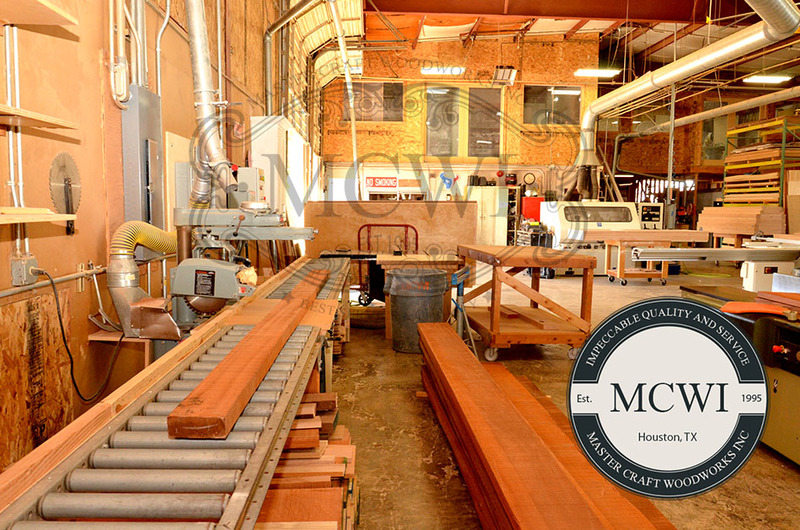 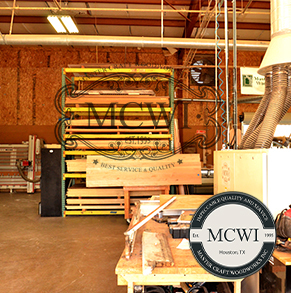 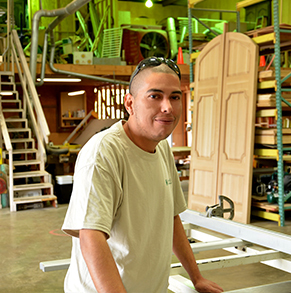 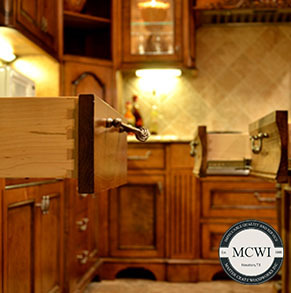 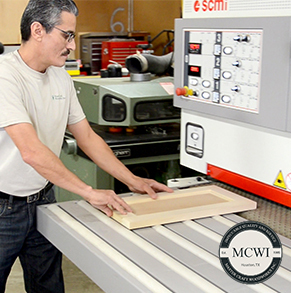 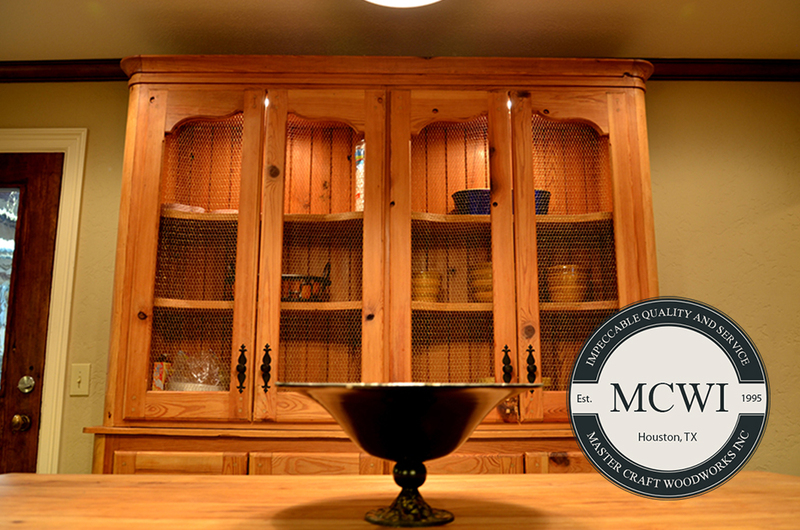 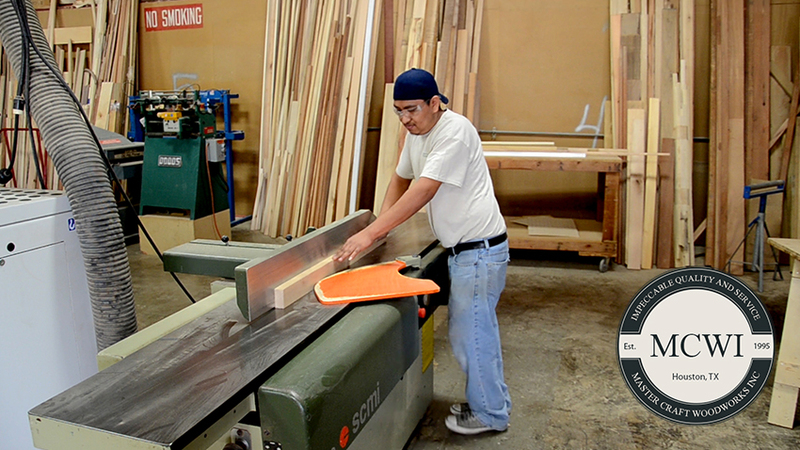 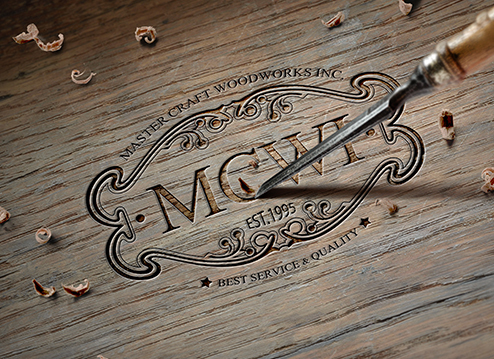 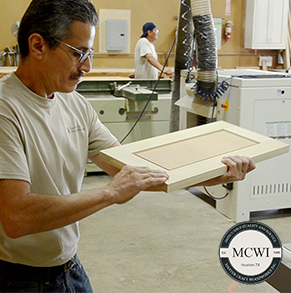 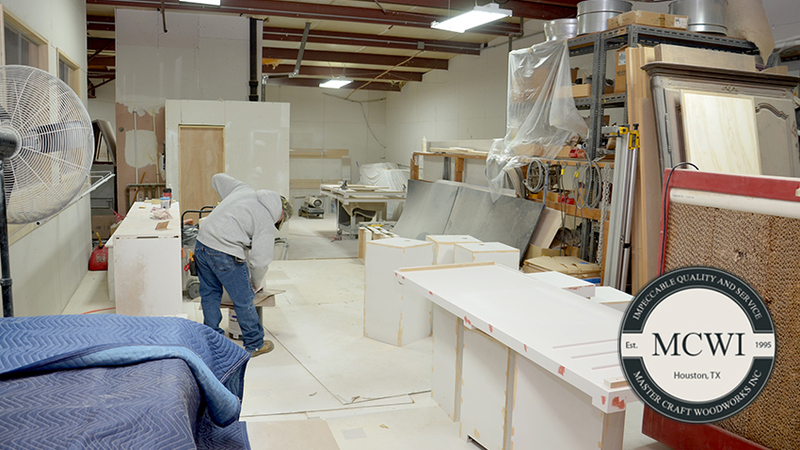 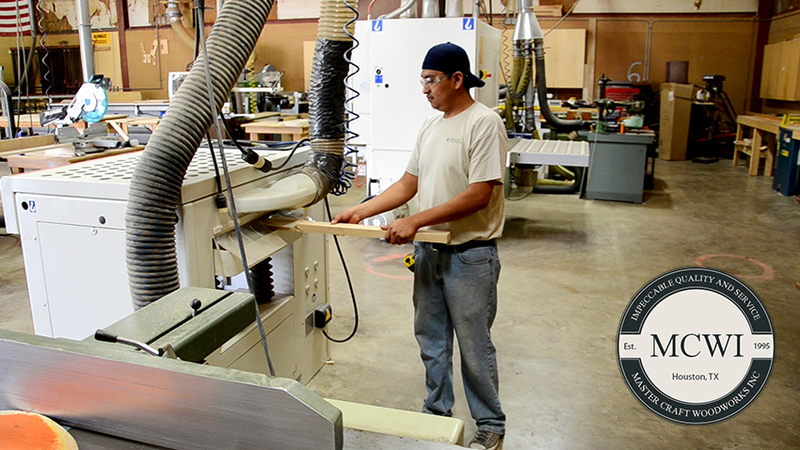 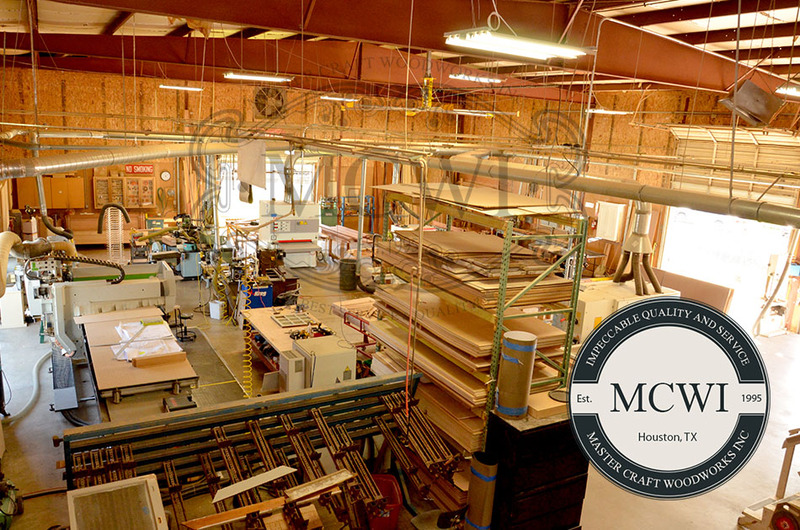 Our workshop incorporates the finest traditions of hand craftsmanship with a number of advanced woodworking technologies. 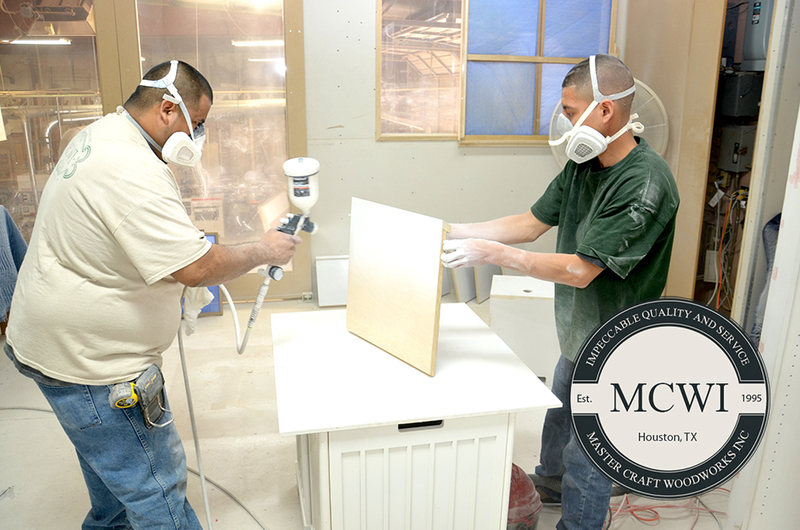 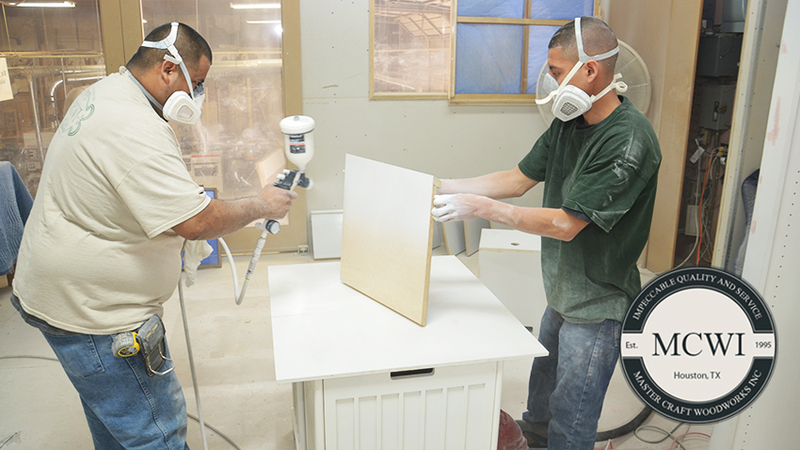 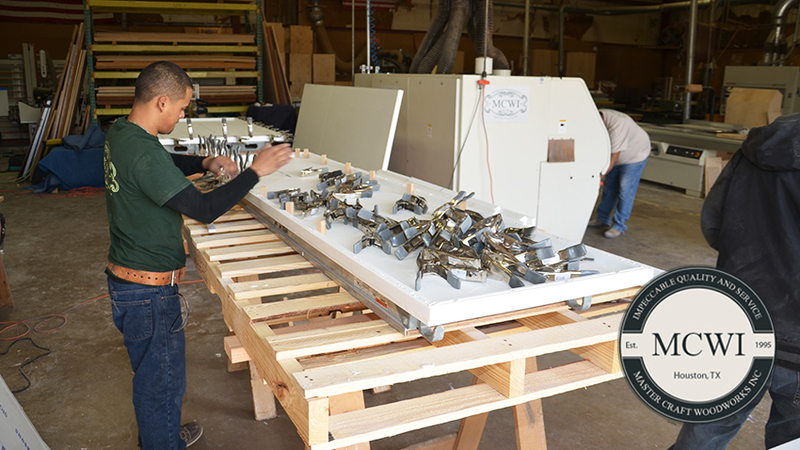 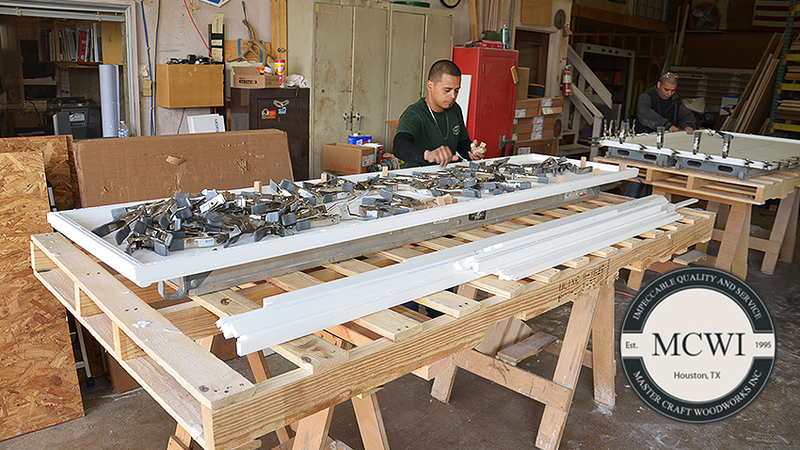 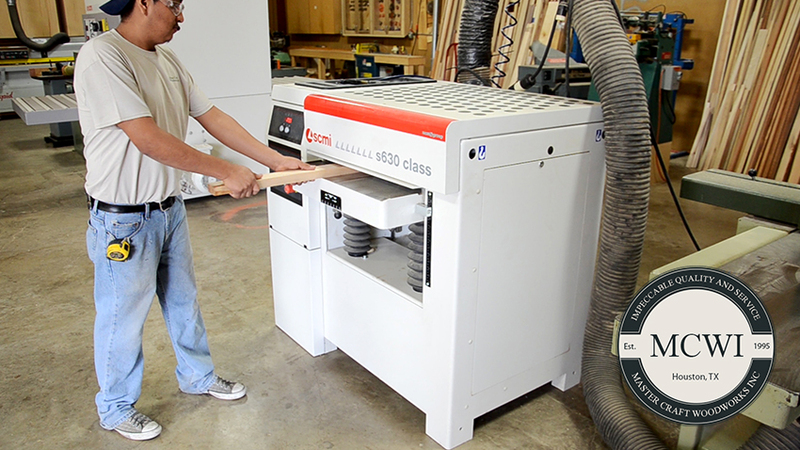 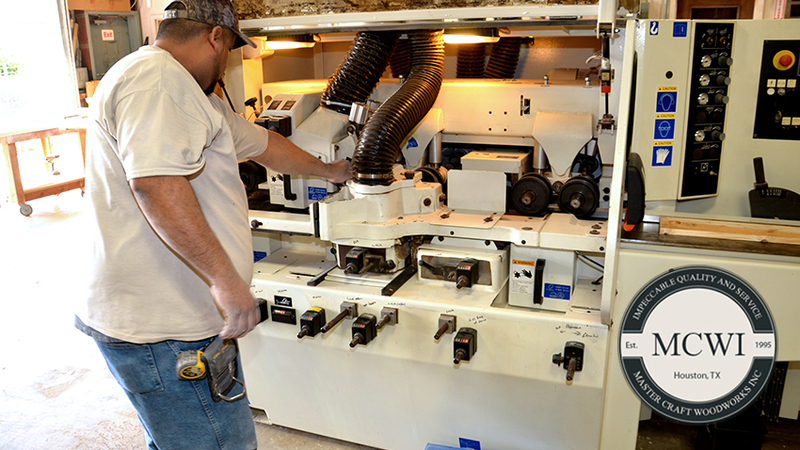 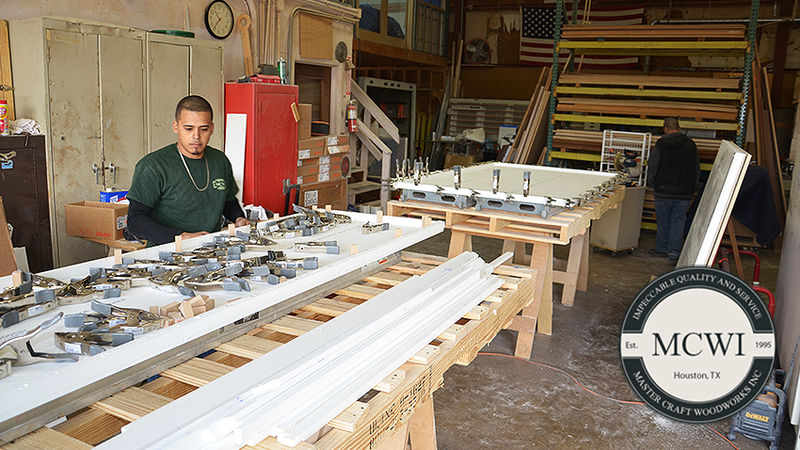 This ensures the highest level of quality in all our finished work. 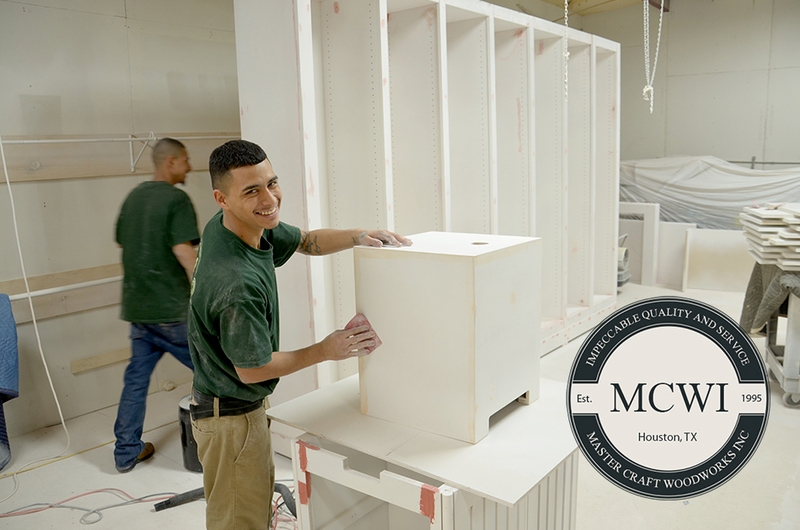 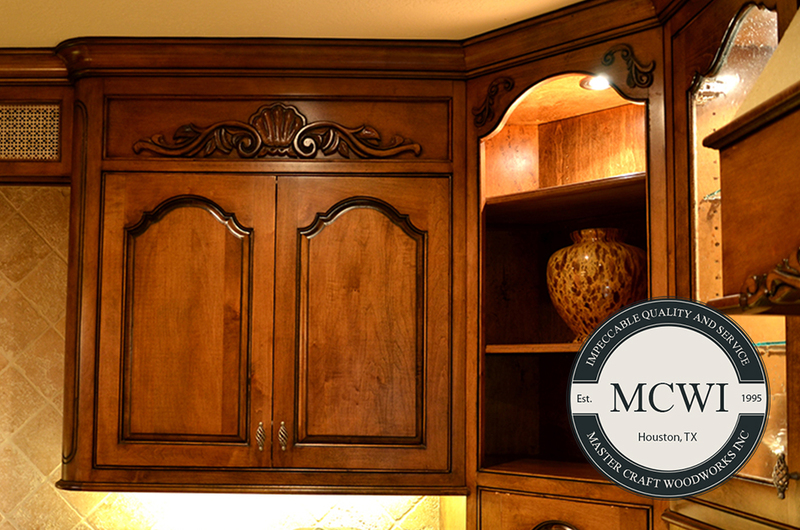 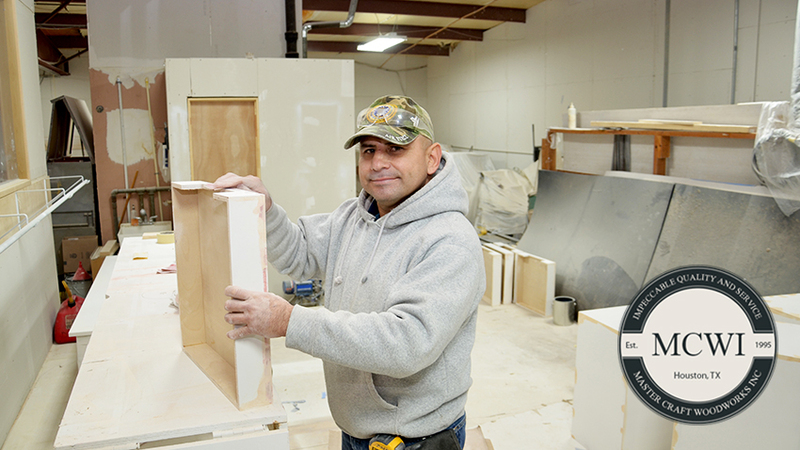 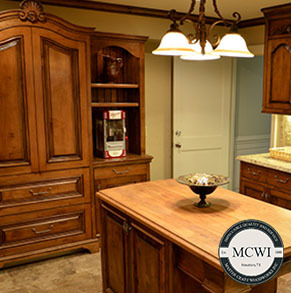 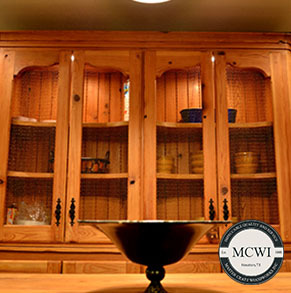 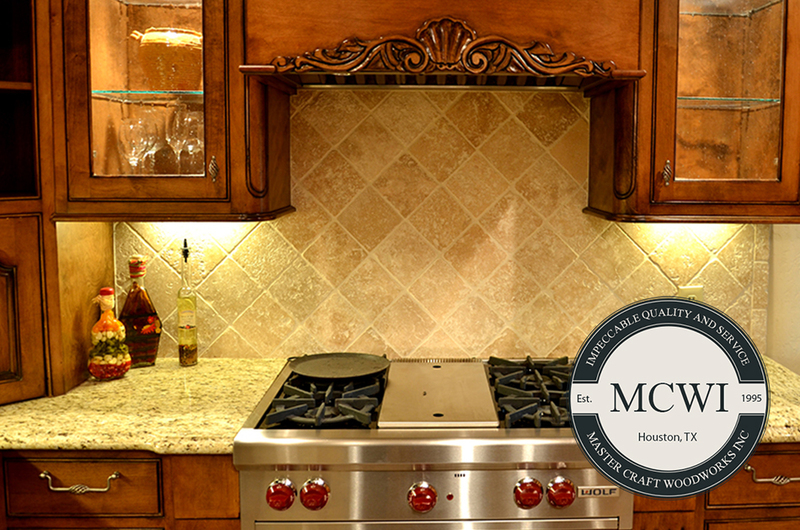 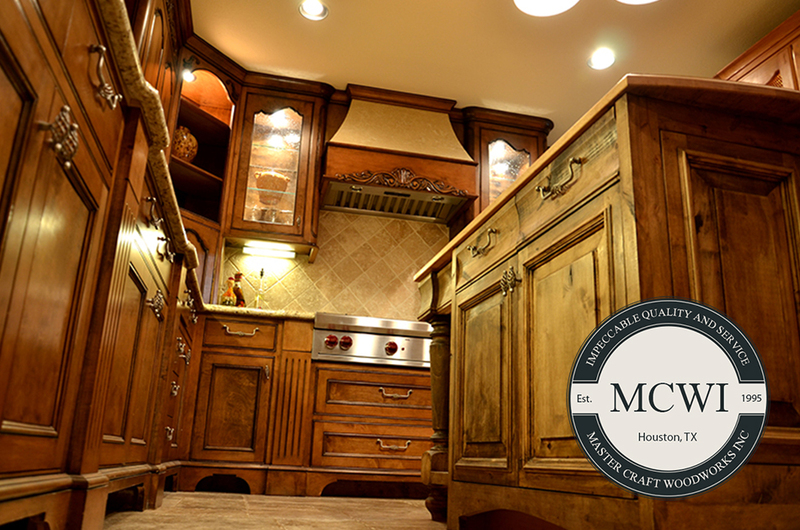 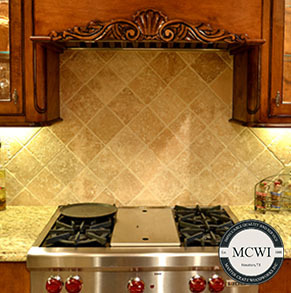 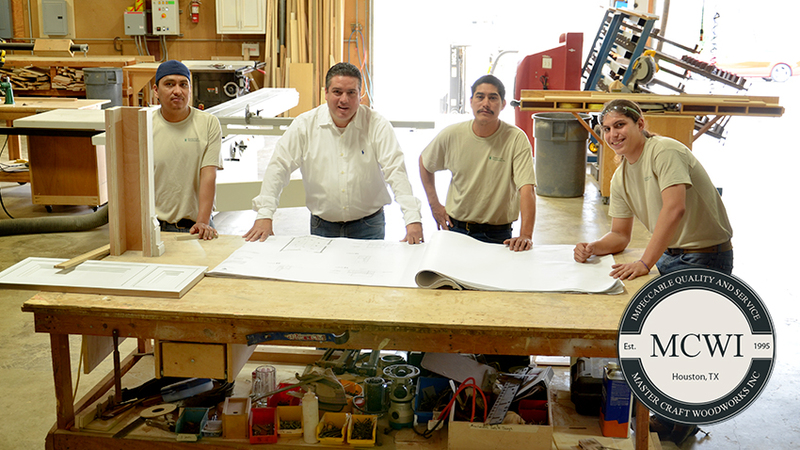 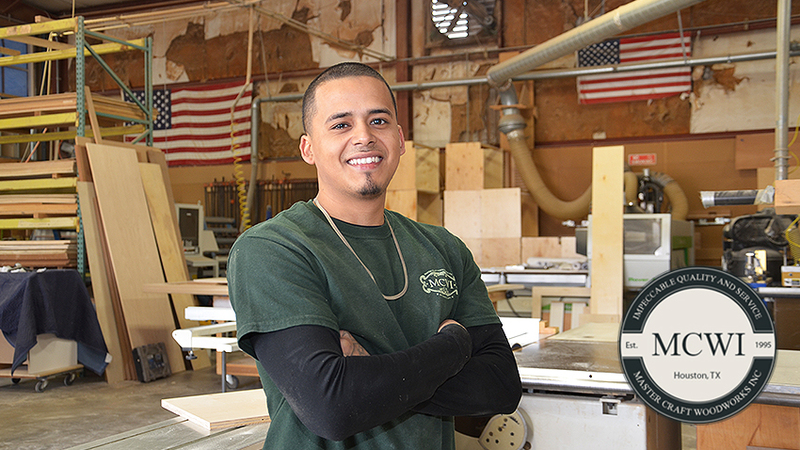 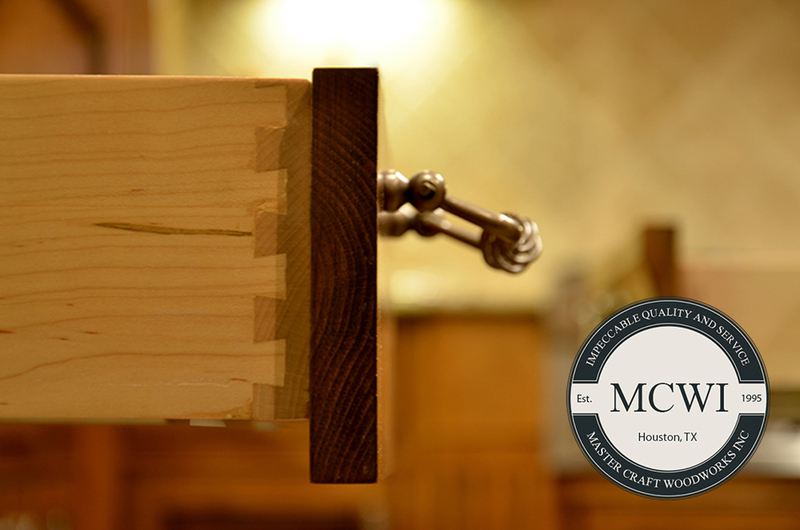 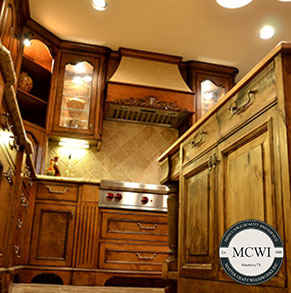 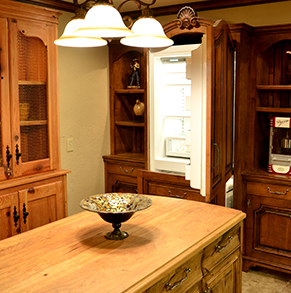 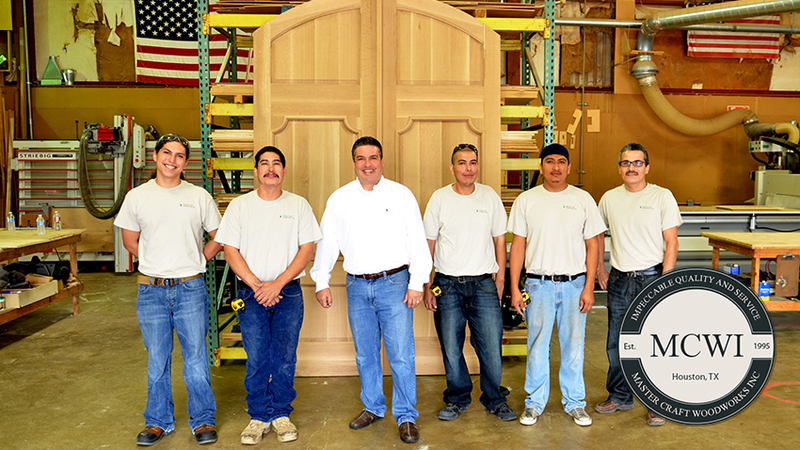 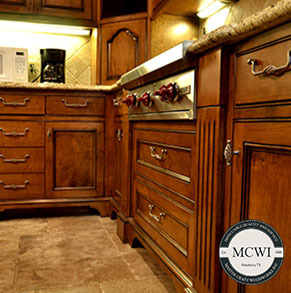 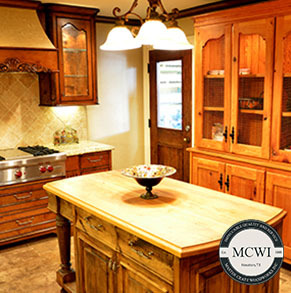 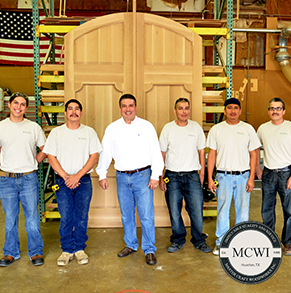 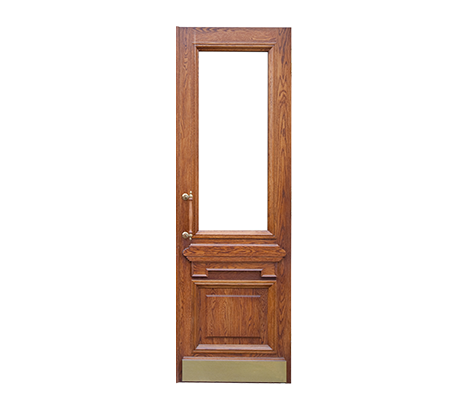 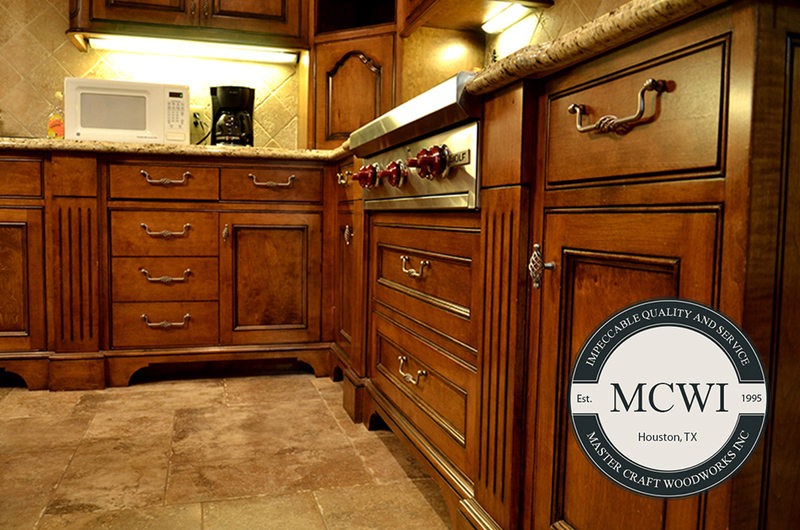 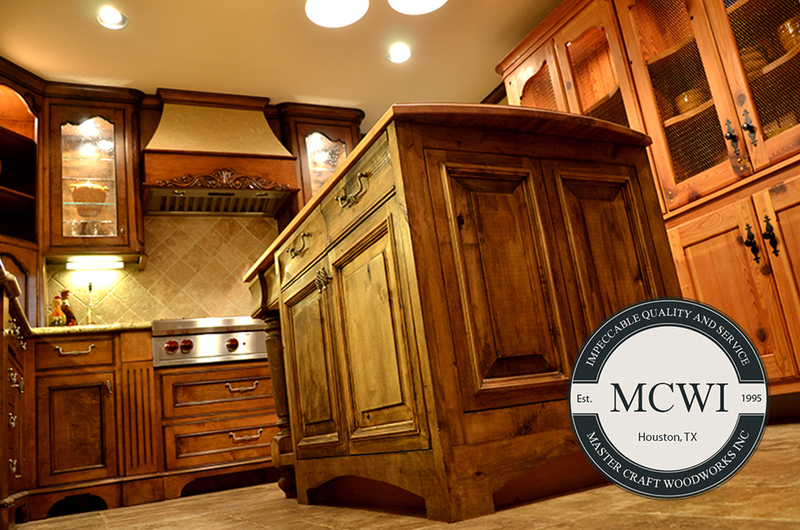 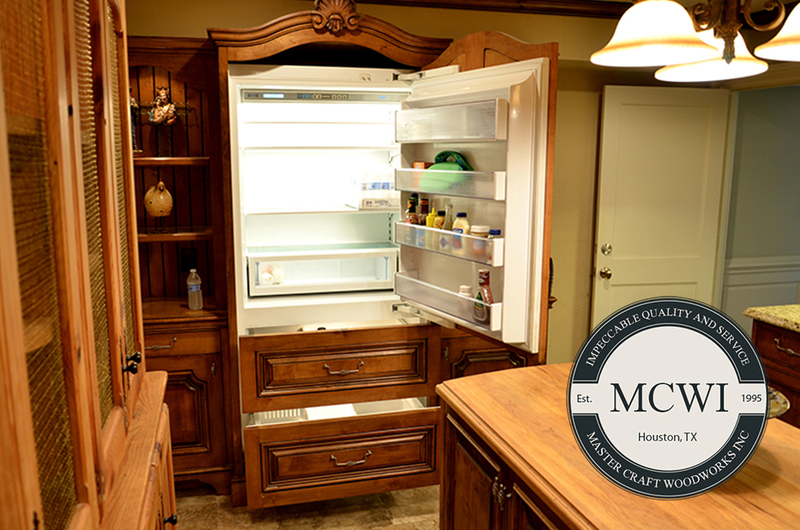 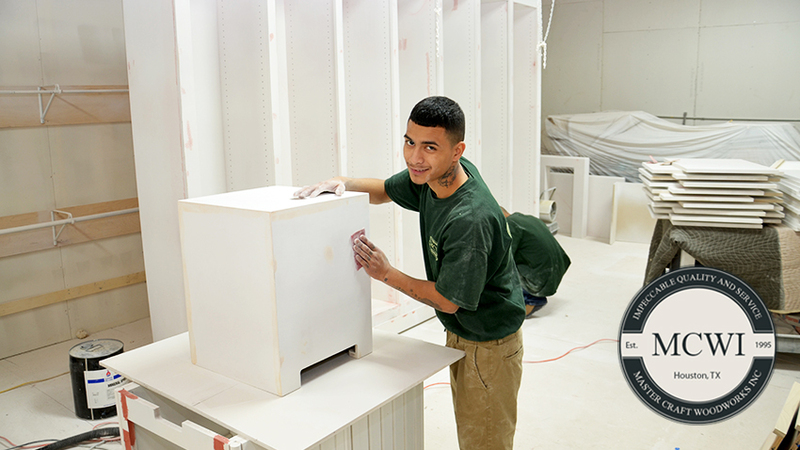 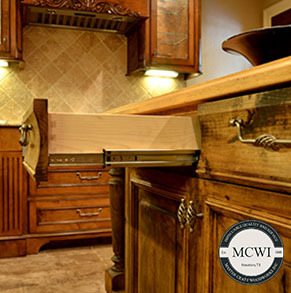 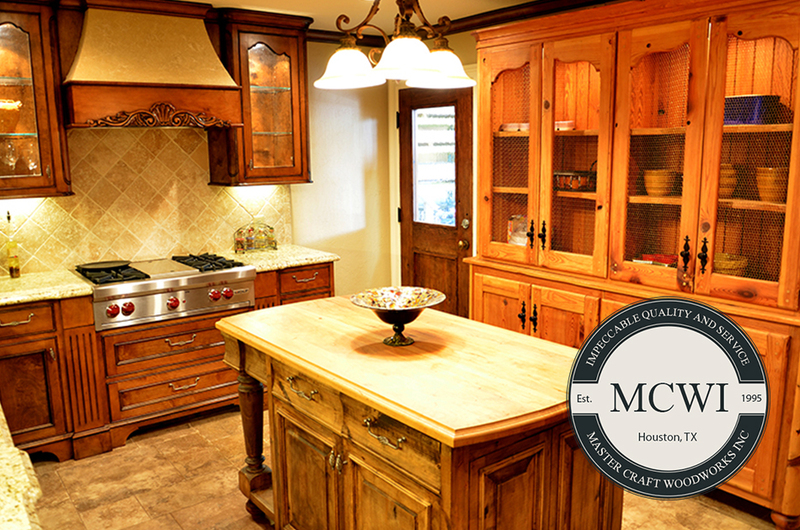 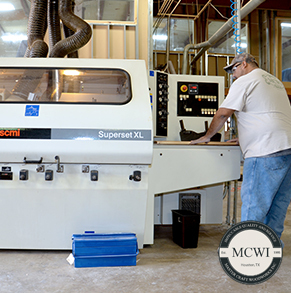 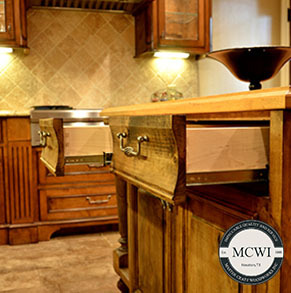 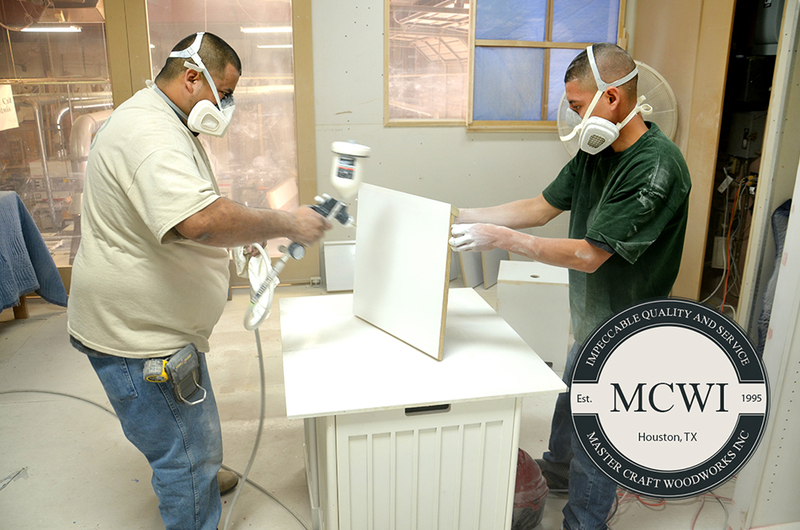 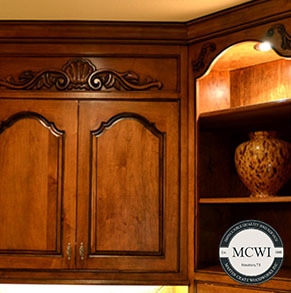 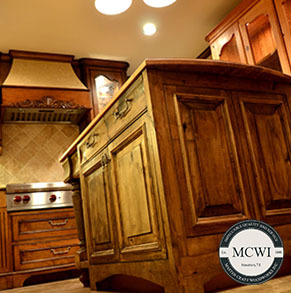 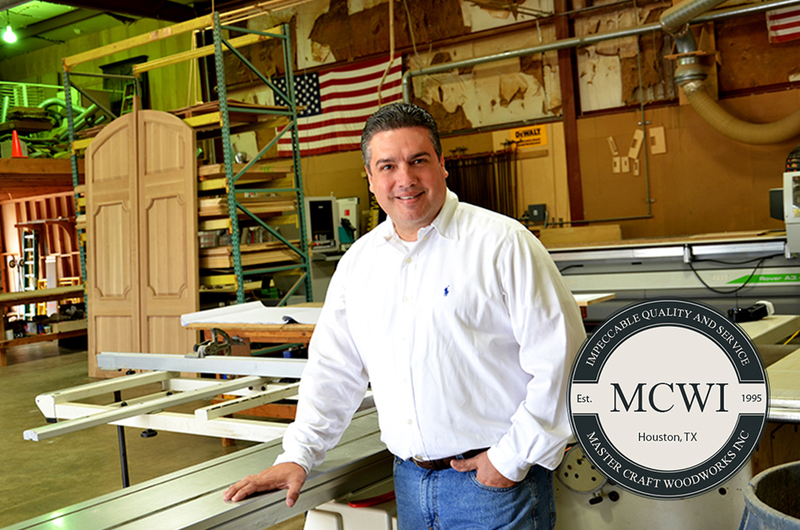 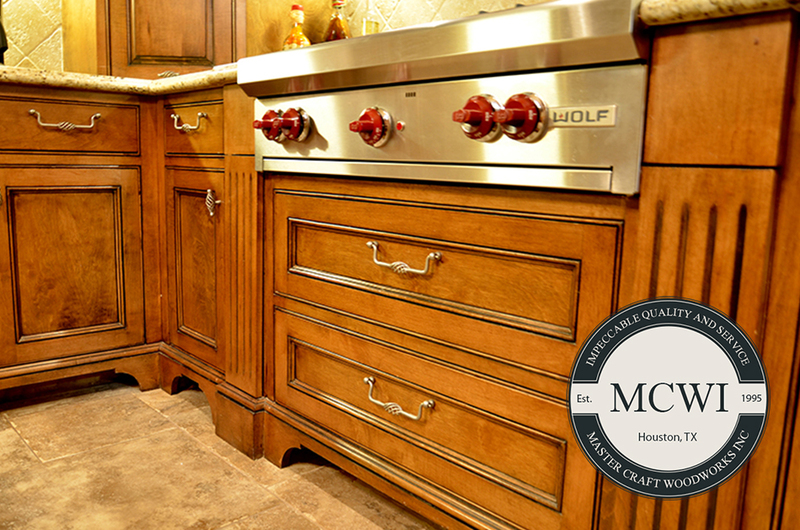 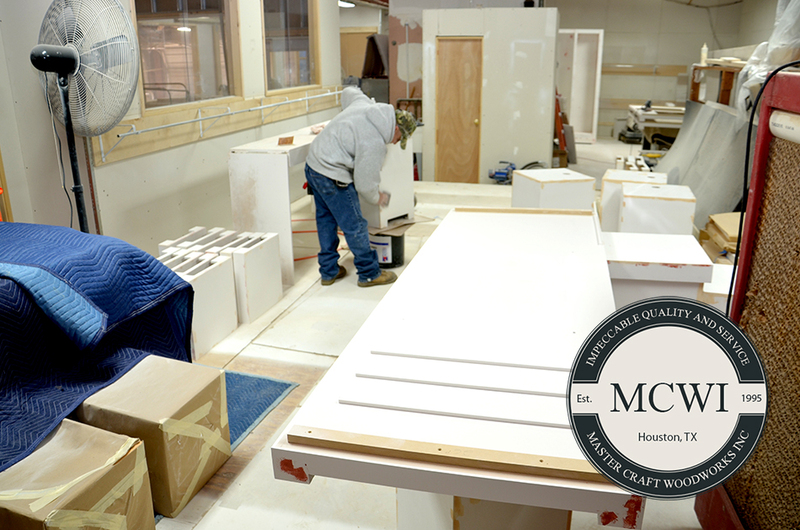 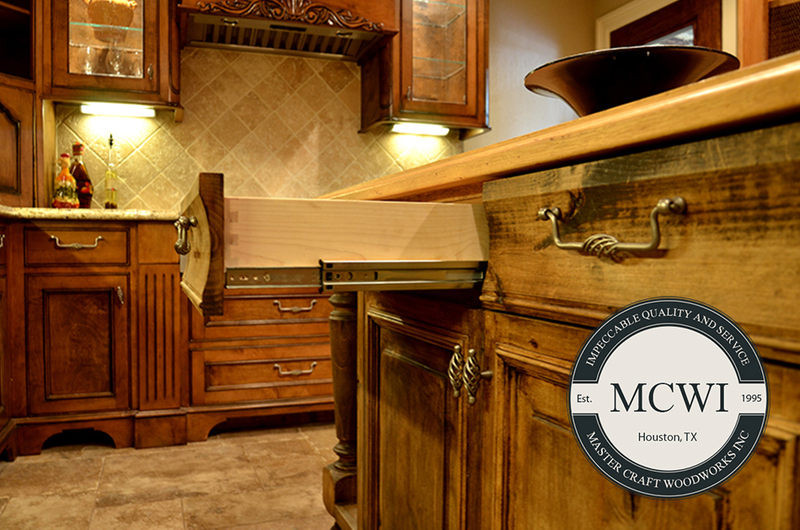 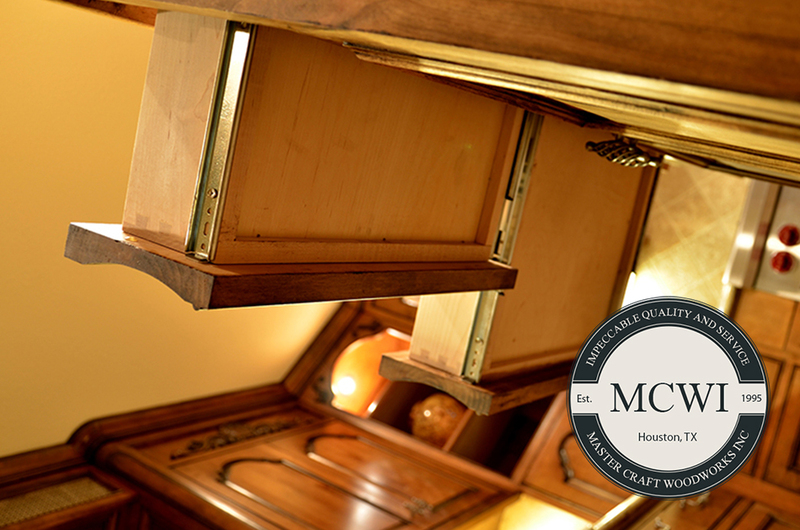 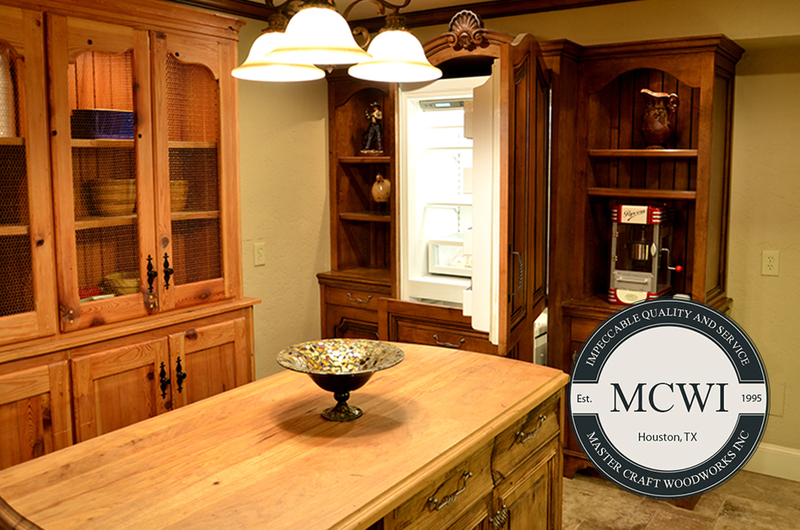 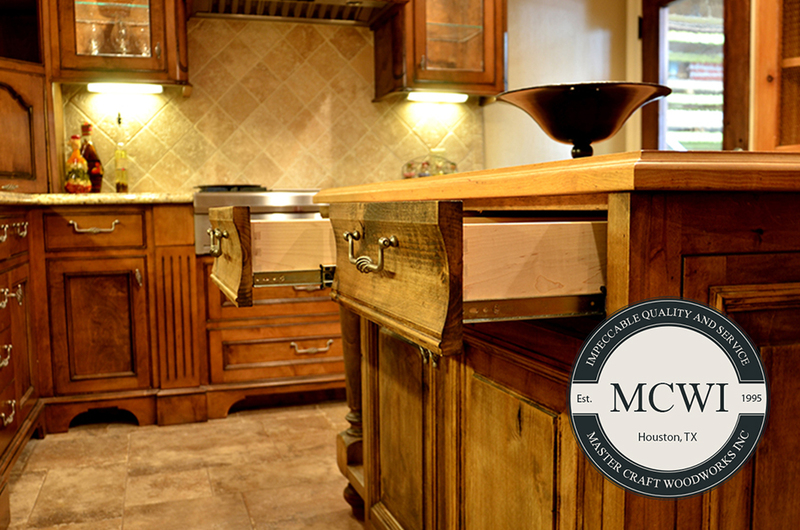 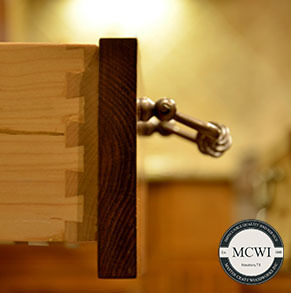 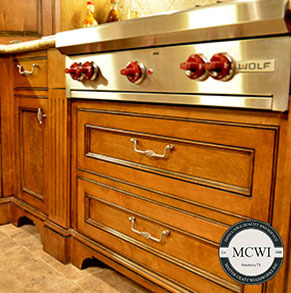 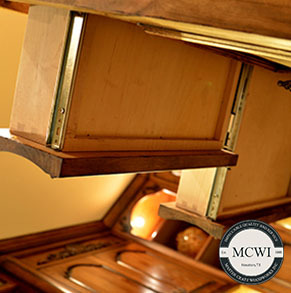 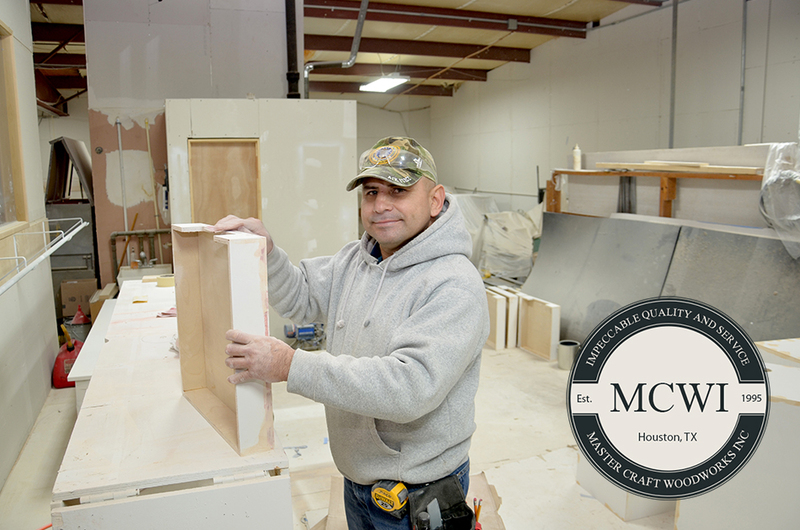 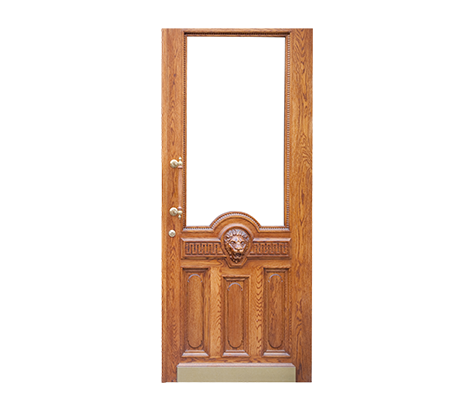 It’s this unique integration of technology and tradition, combined with a relentless attention to detail, that means you get exactly what you want—superb fit and finish in made-to-order wood furniture and millwork. 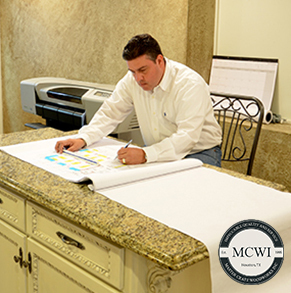 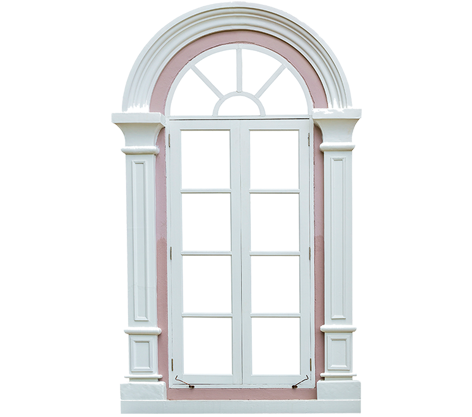 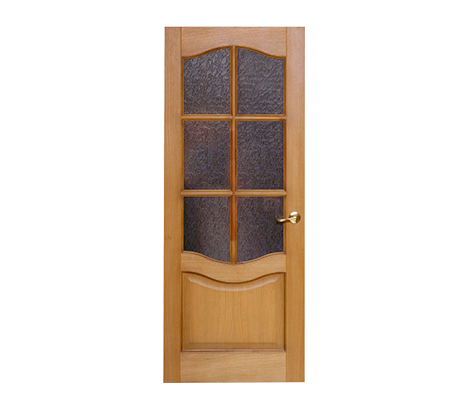 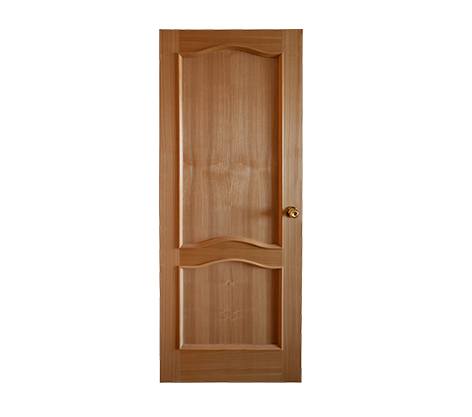 Our 2D drawings are created using many different versions of Auto-CAD. 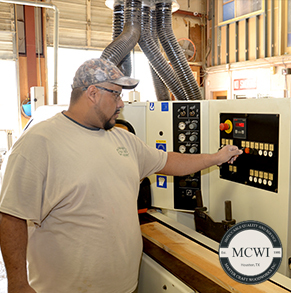 This allows us to meet a wide range of customer interfaces between our product and their capabilities.